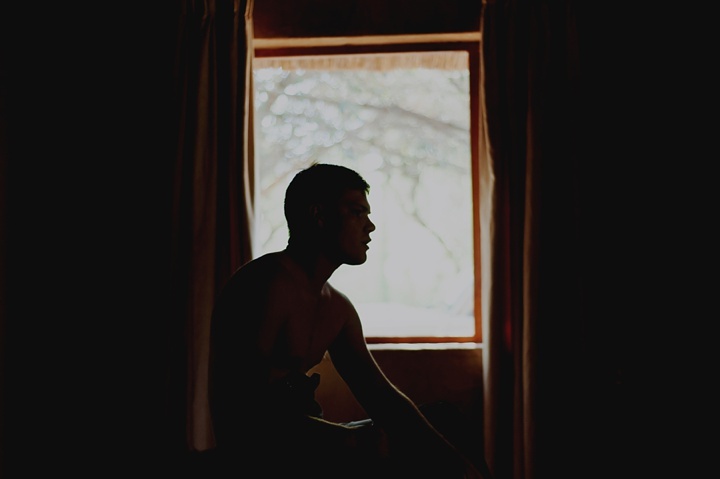 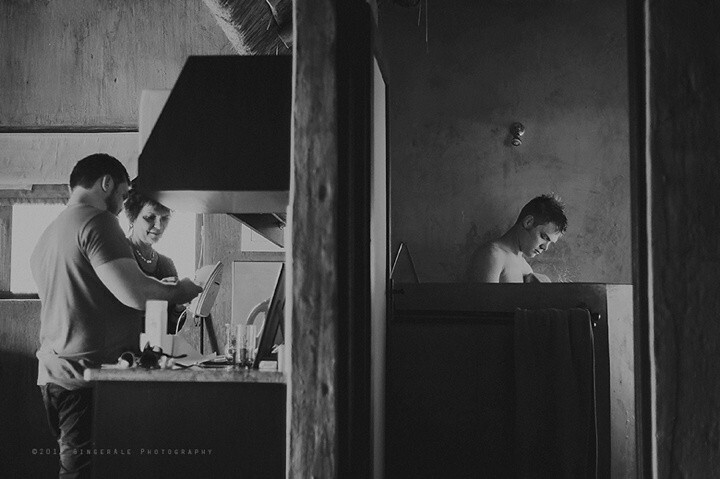 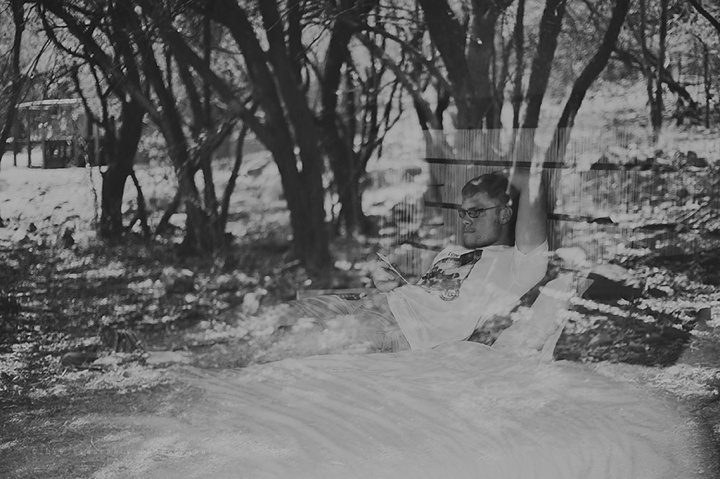 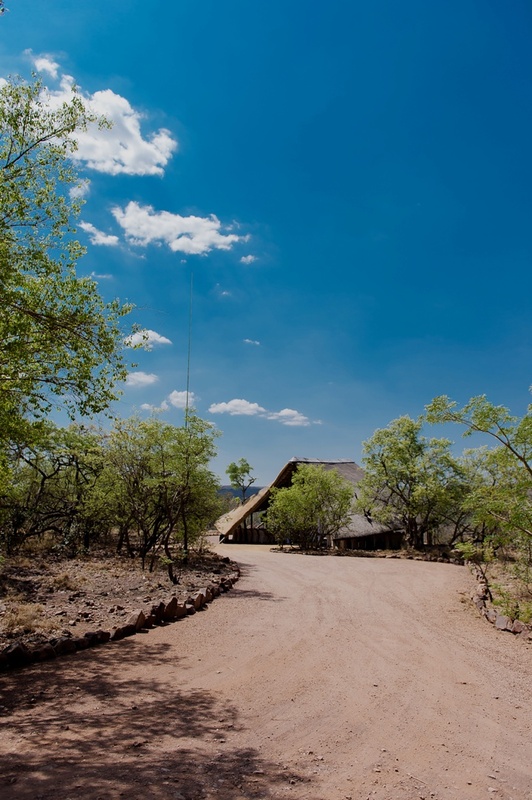 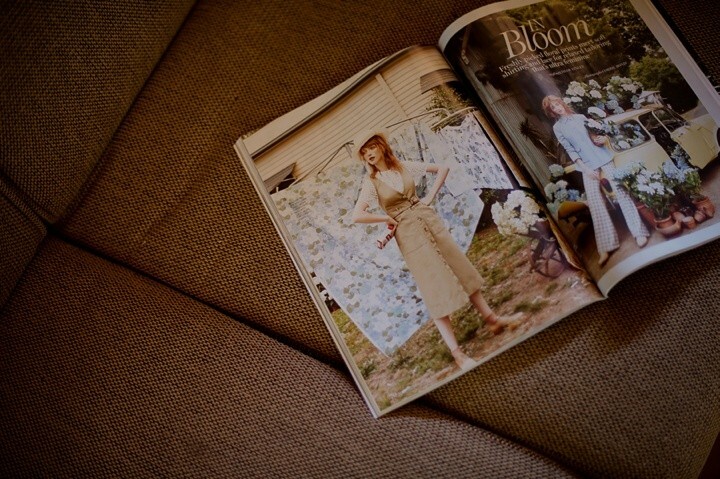 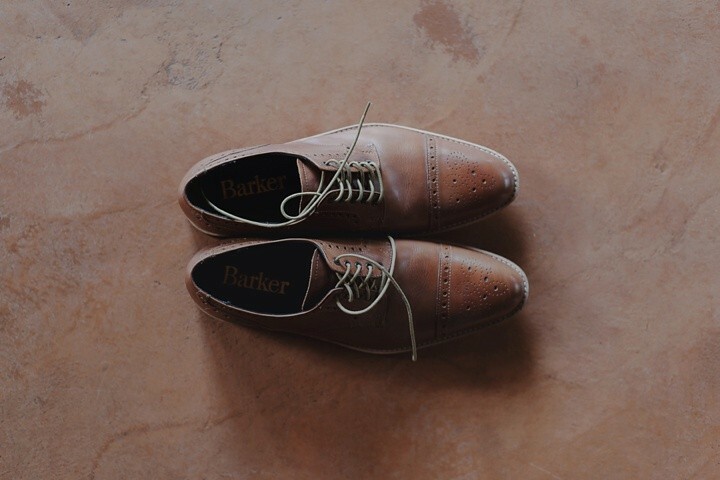 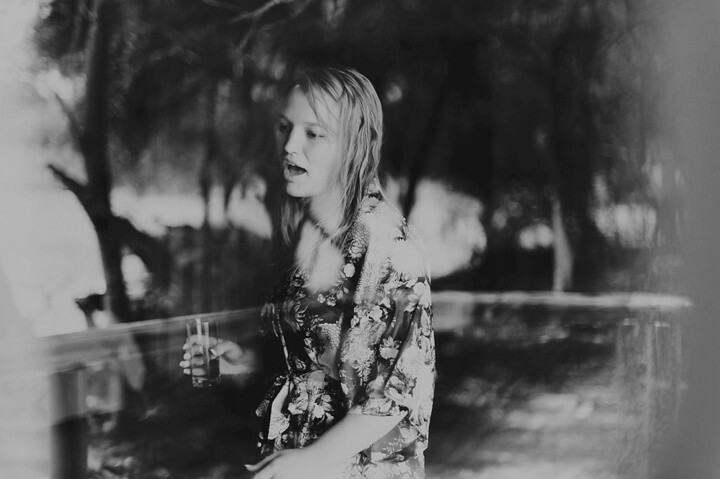 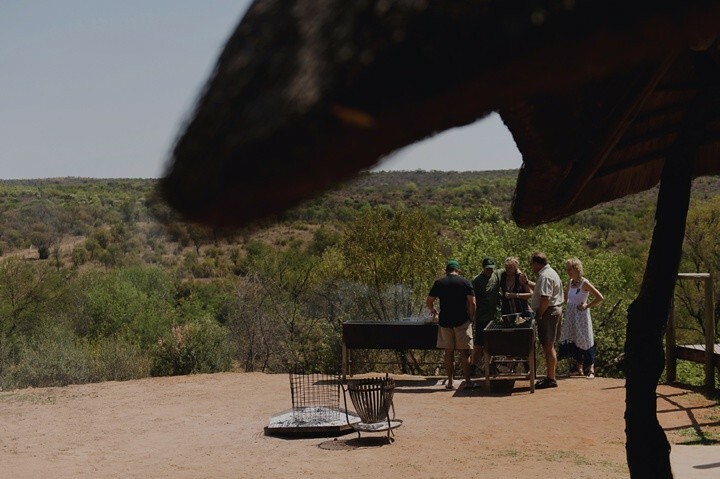 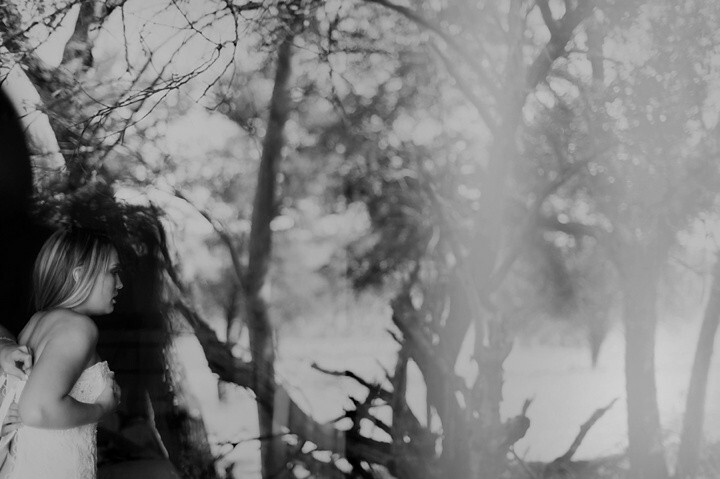 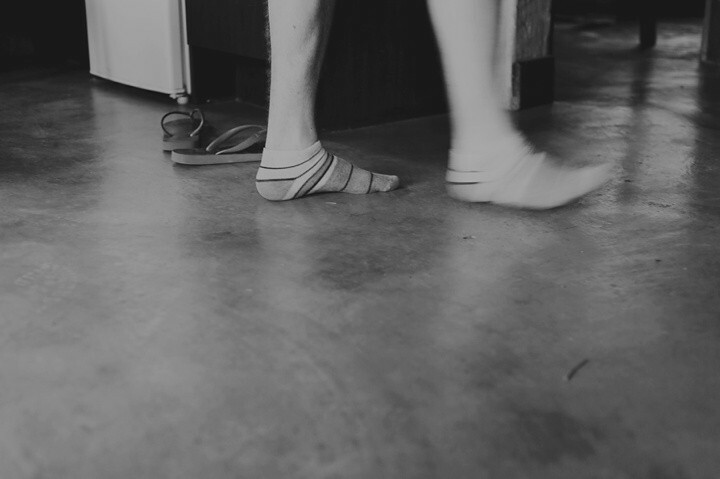 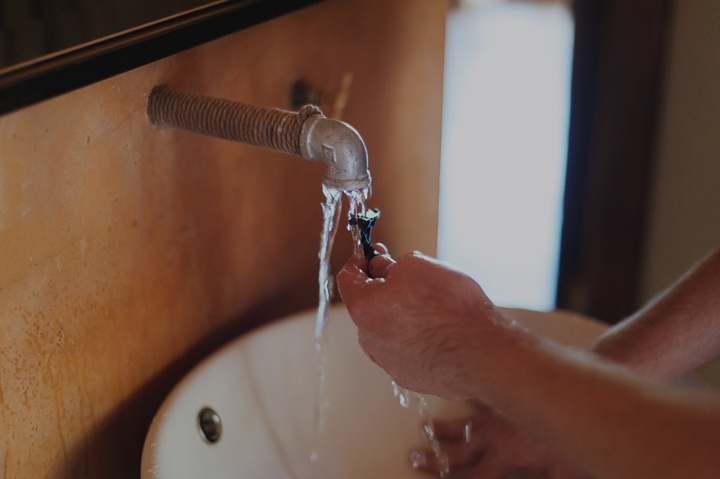 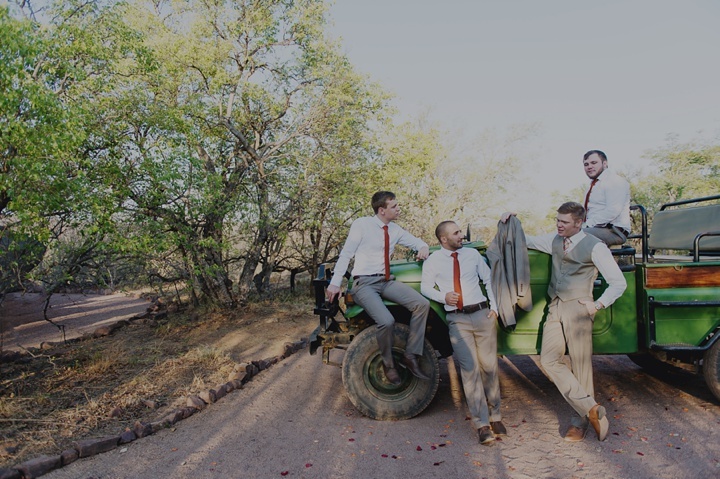 We spent a lot of time on the road last year and often up into the bushveld and northern regions of our country. 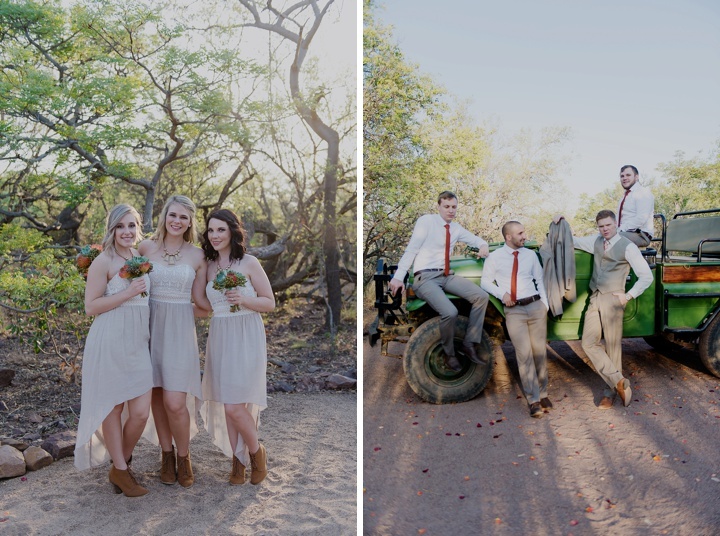 With it comes long dirt roads, intense heat, beautiful landscapes and great adventures! 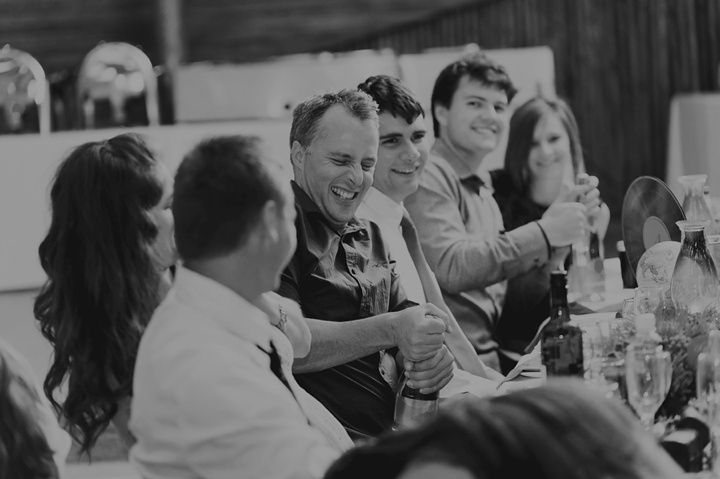 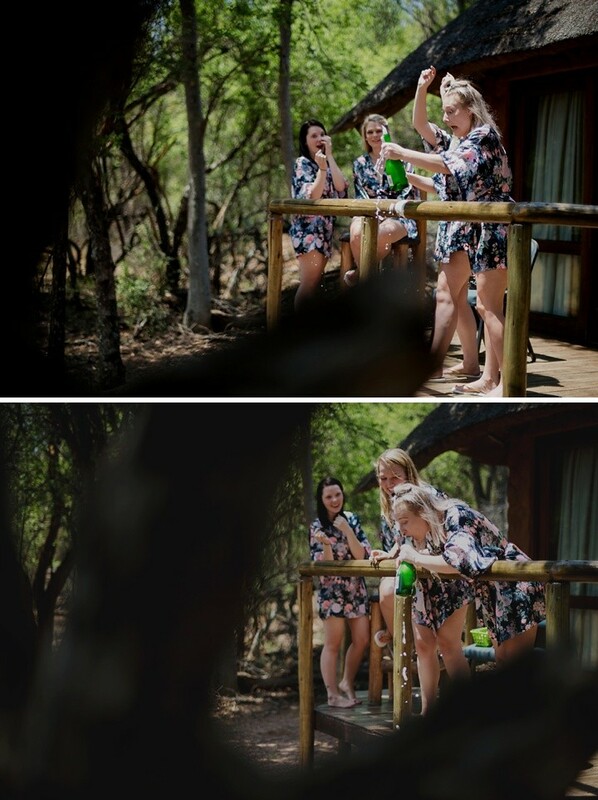 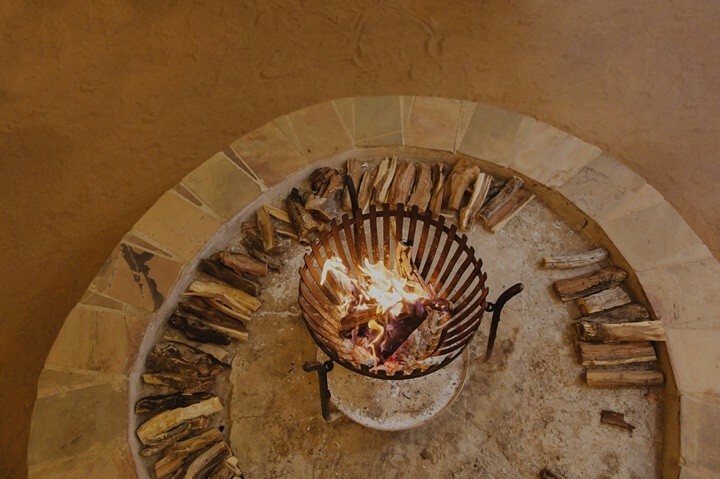 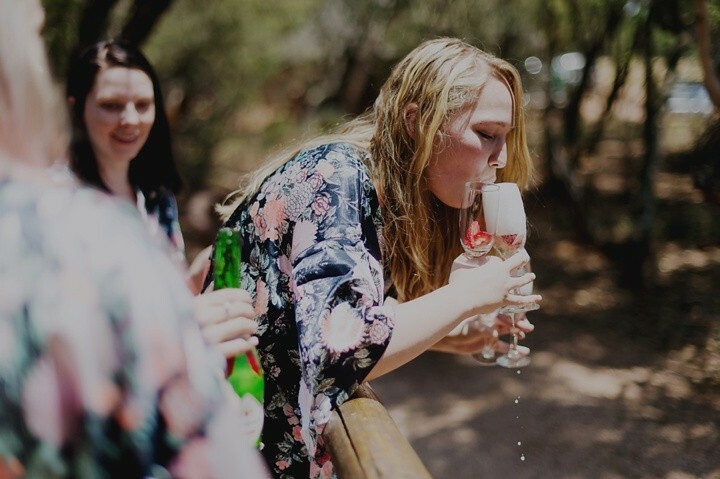 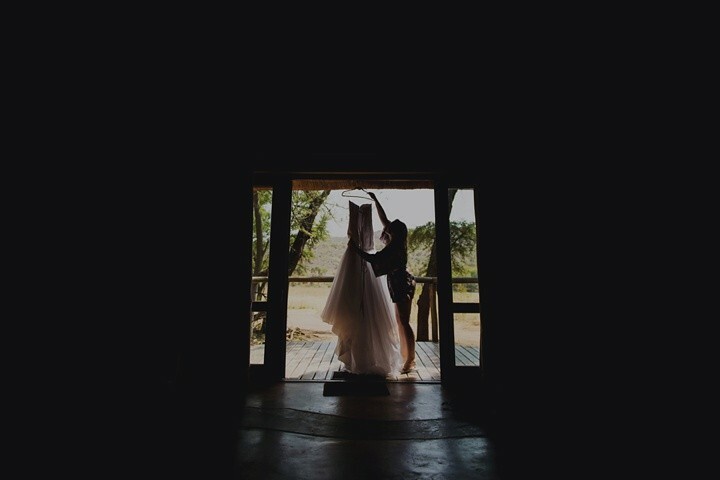 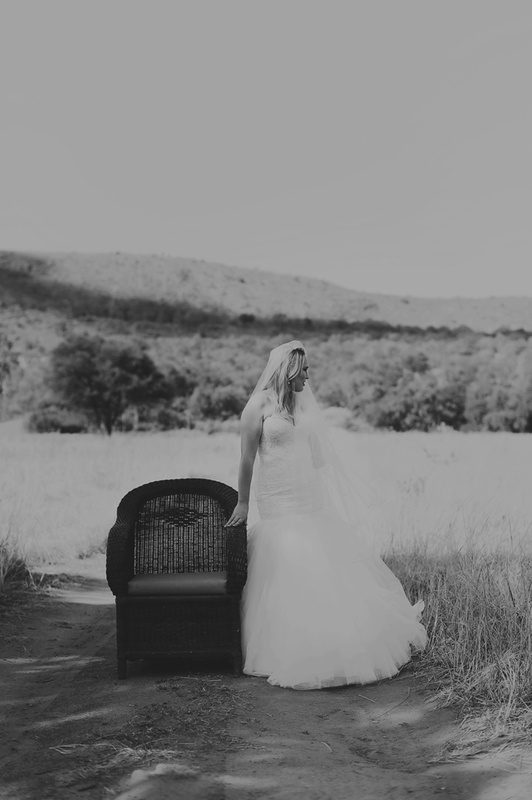 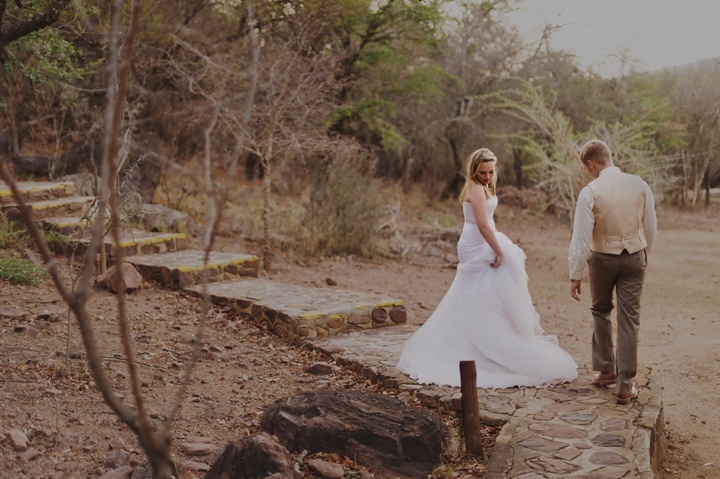 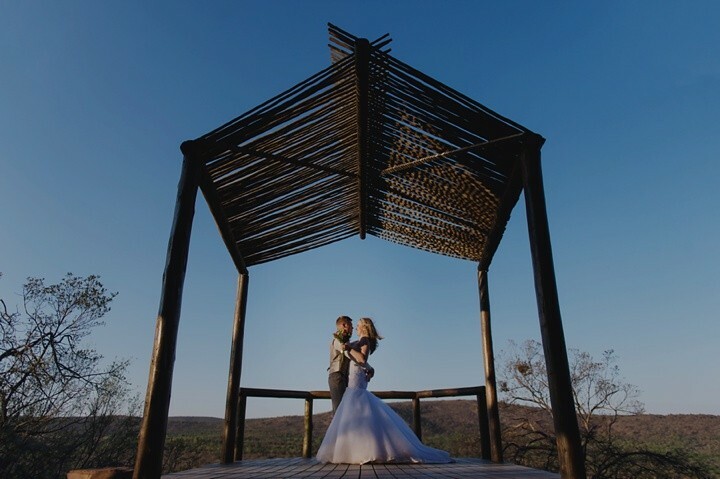 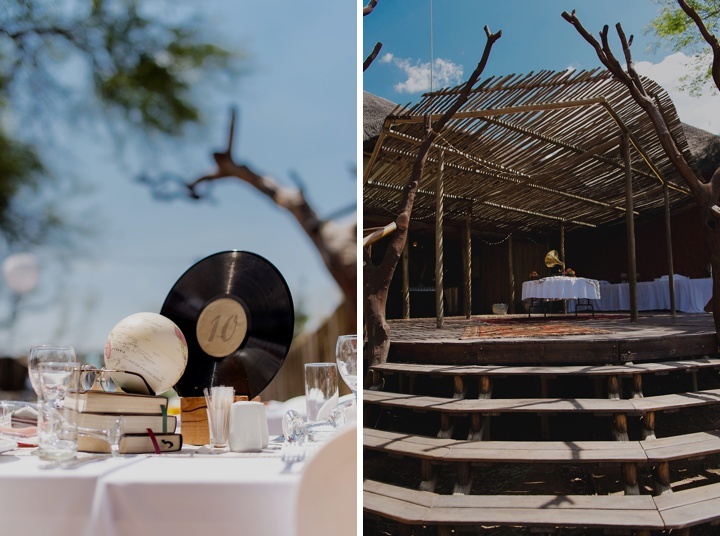 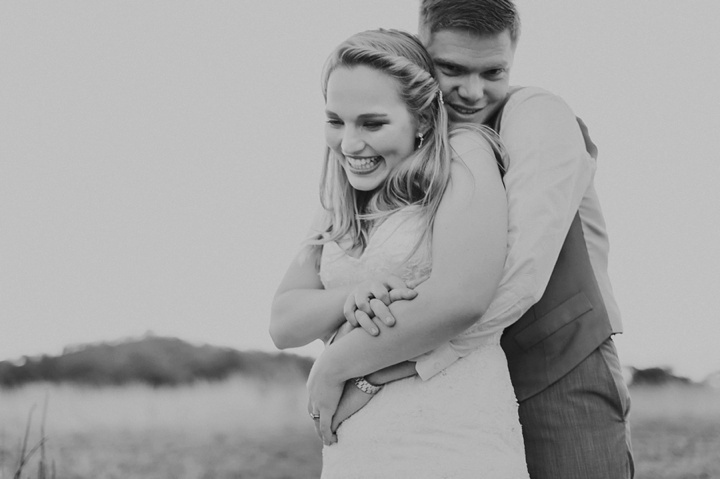 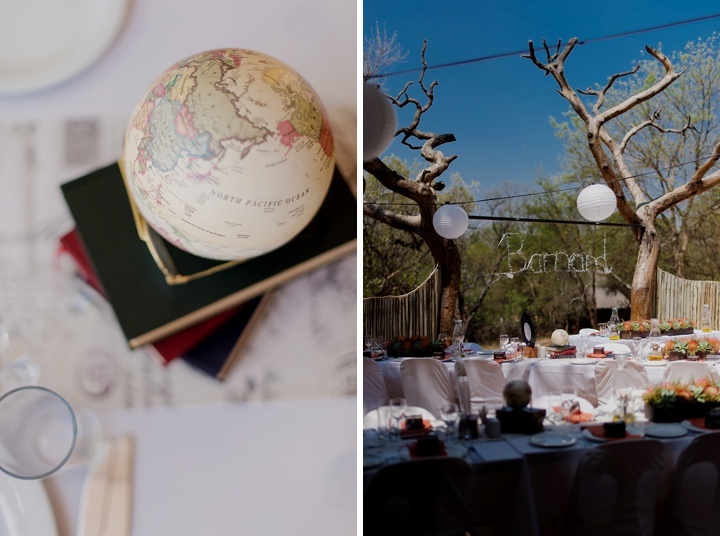 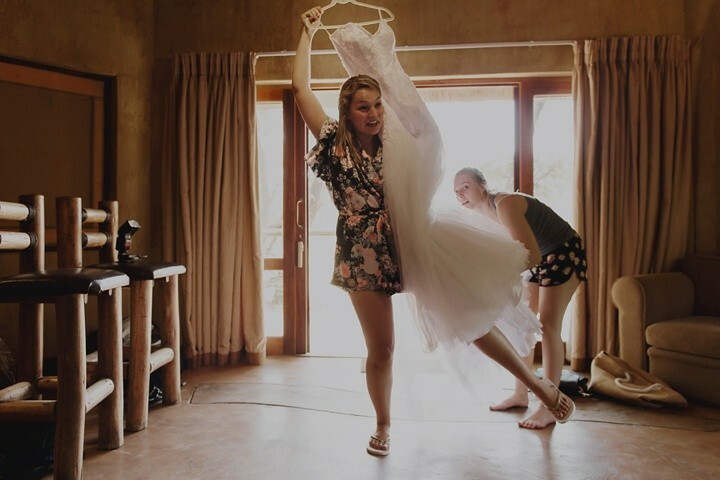 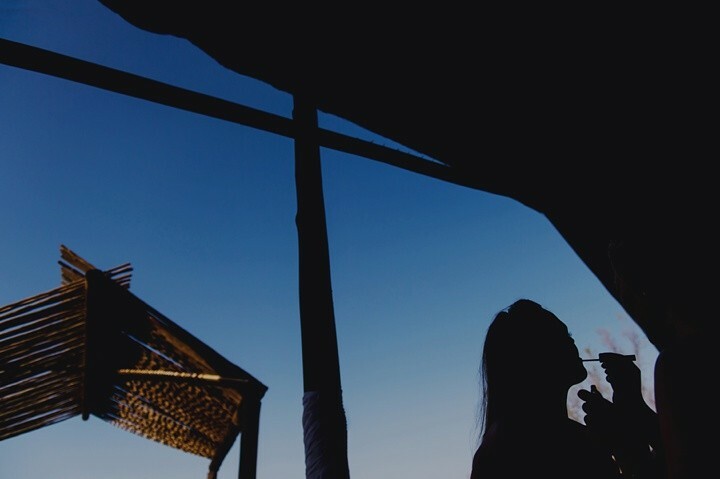 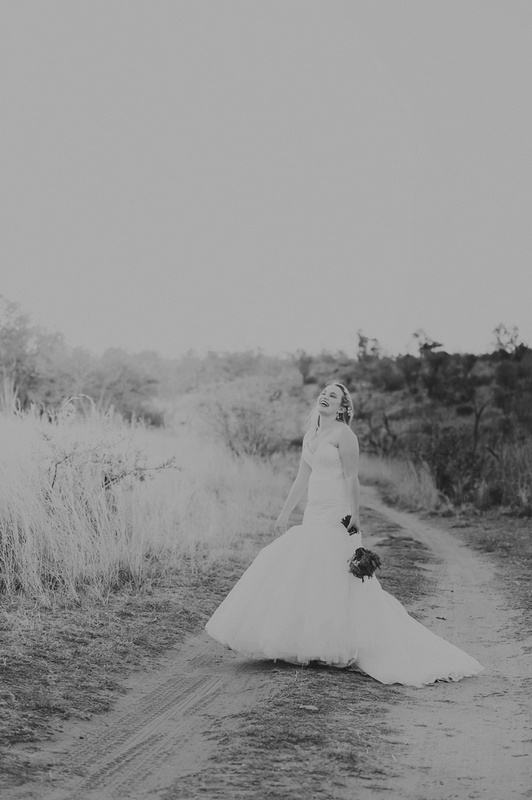 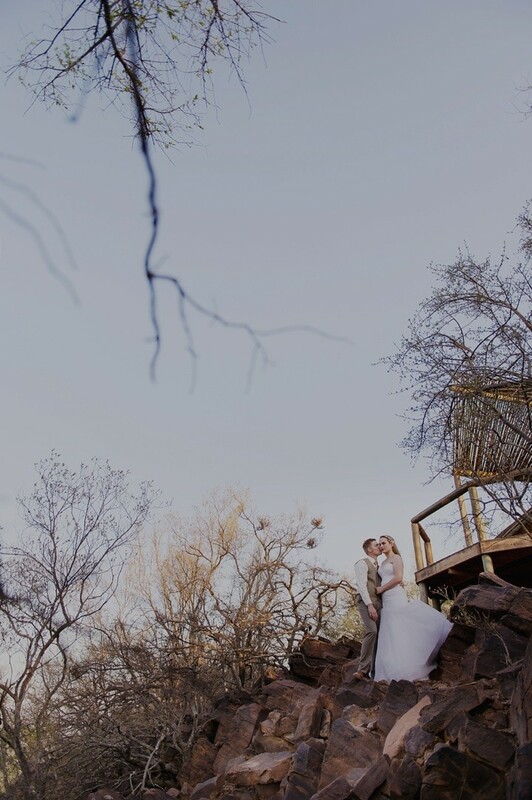 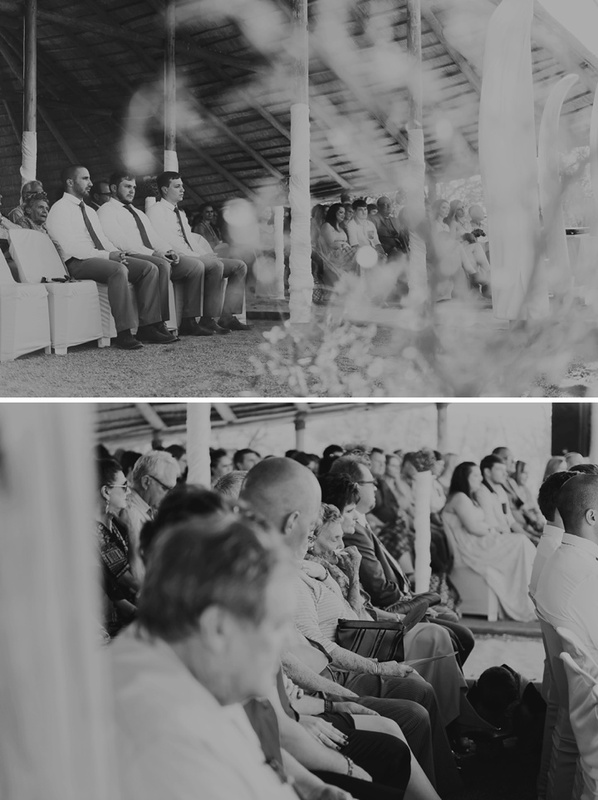 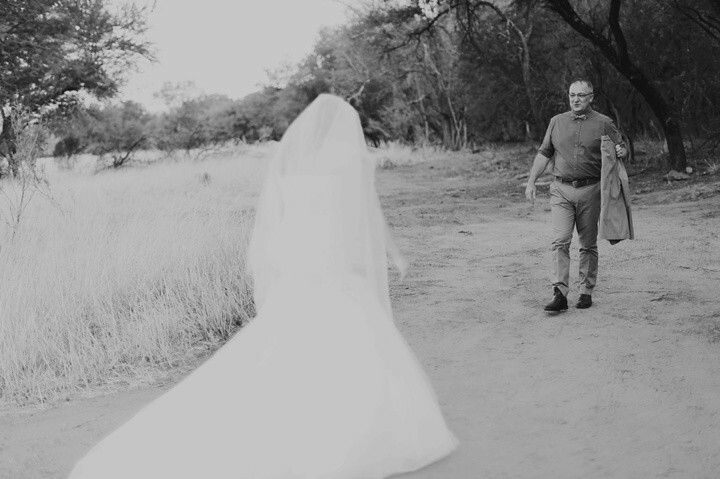 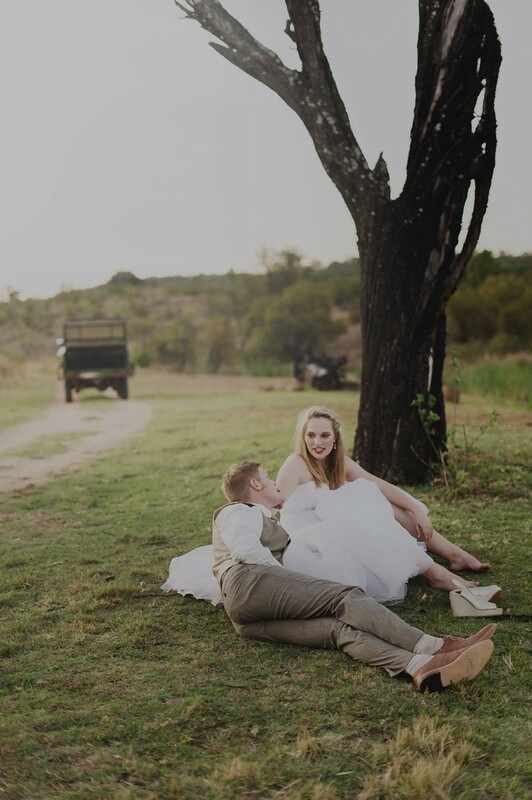 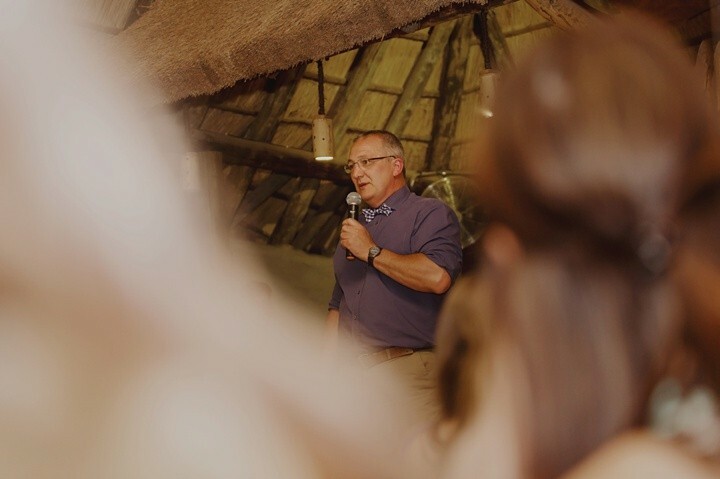 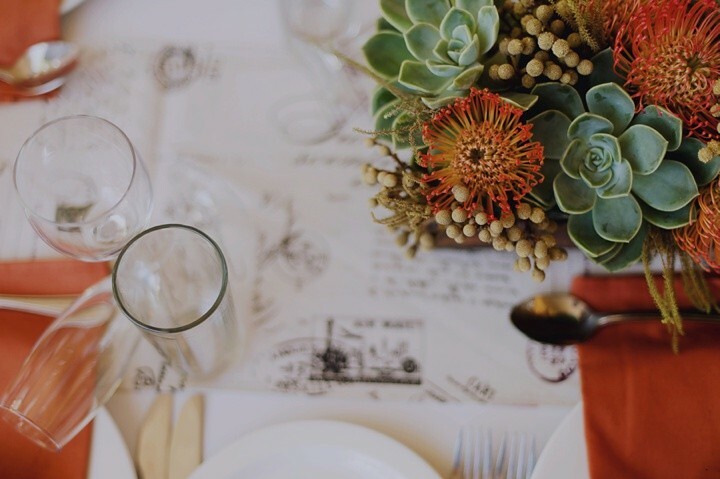 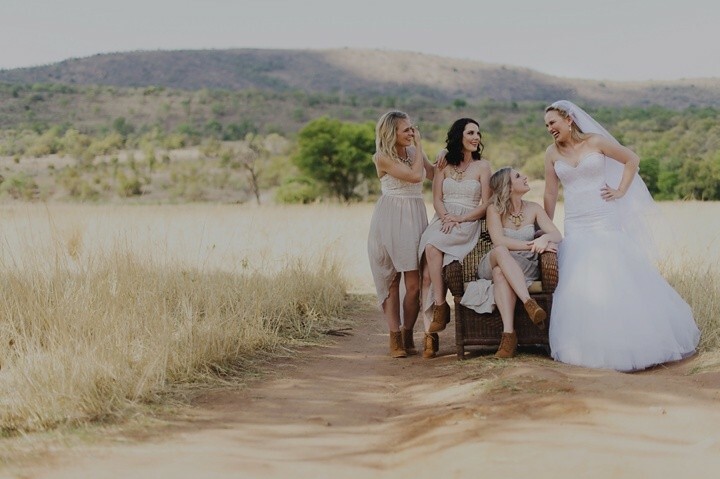 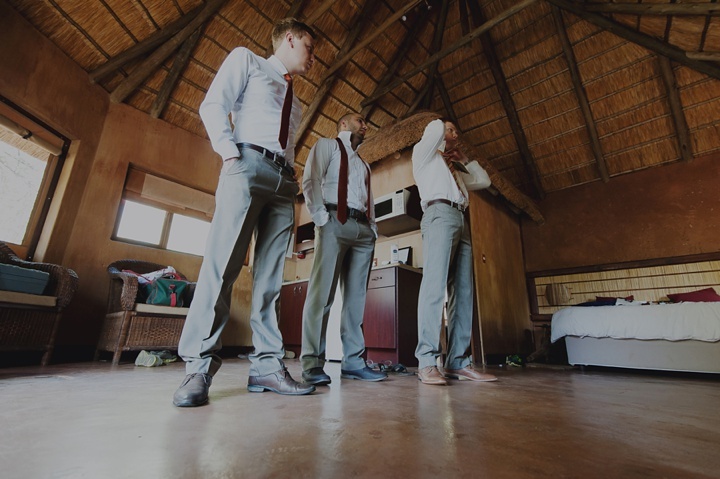 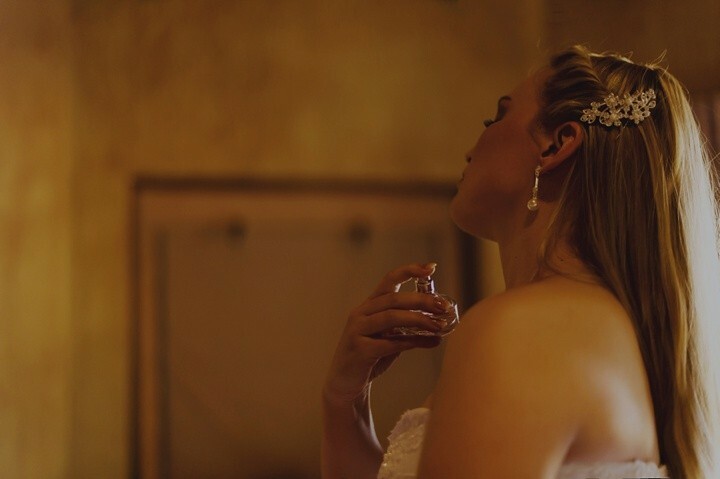 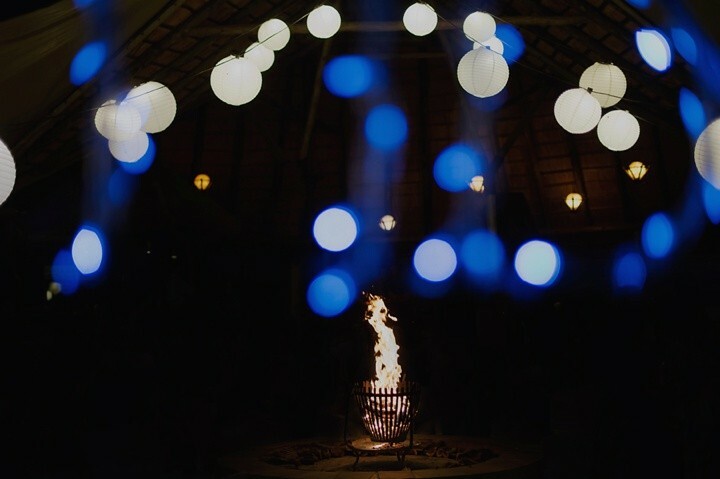 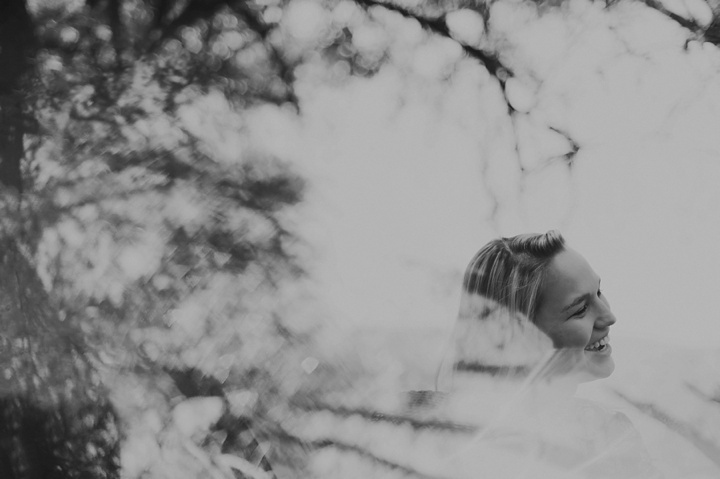 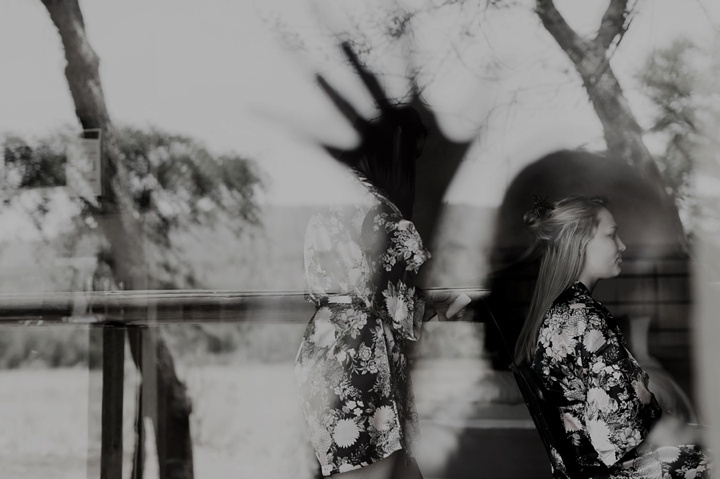 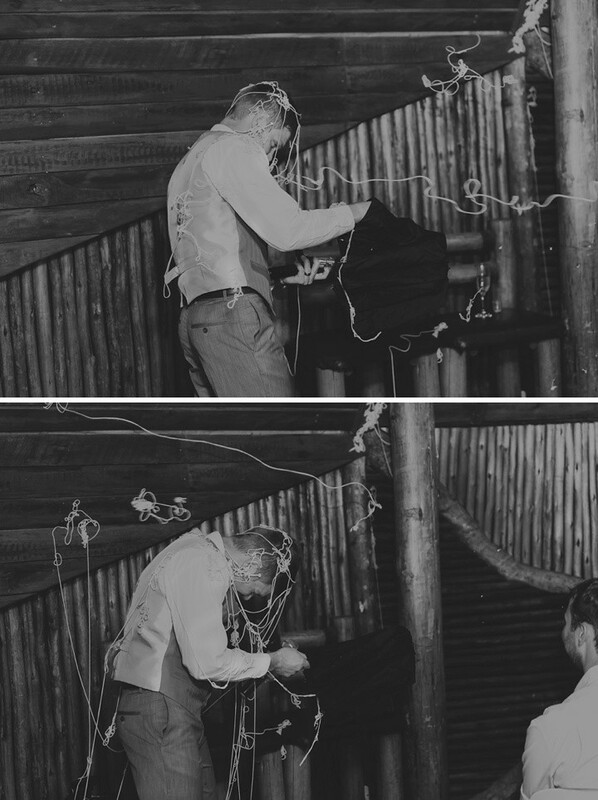 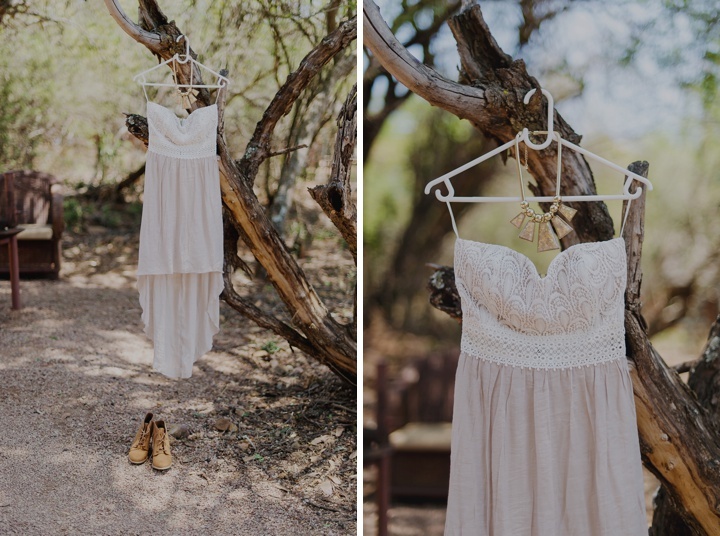 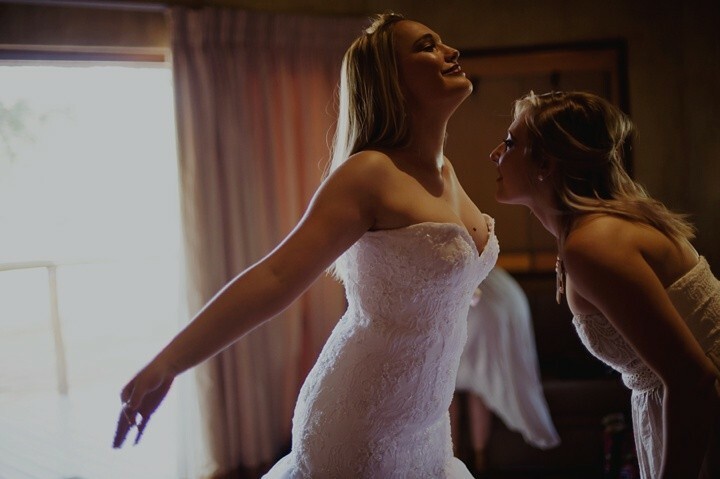 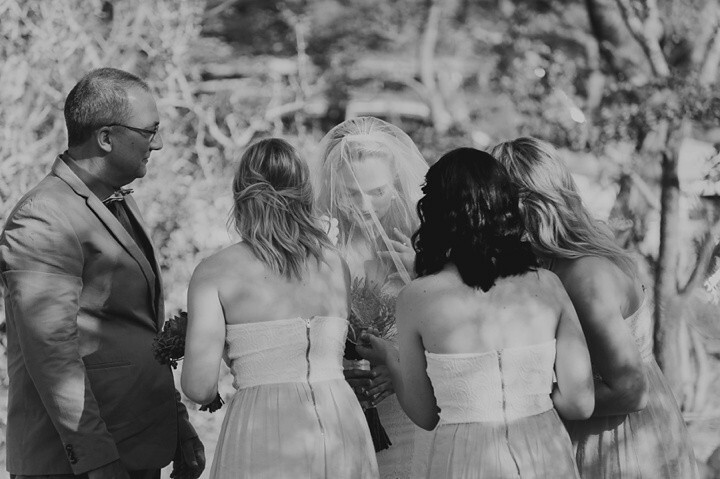 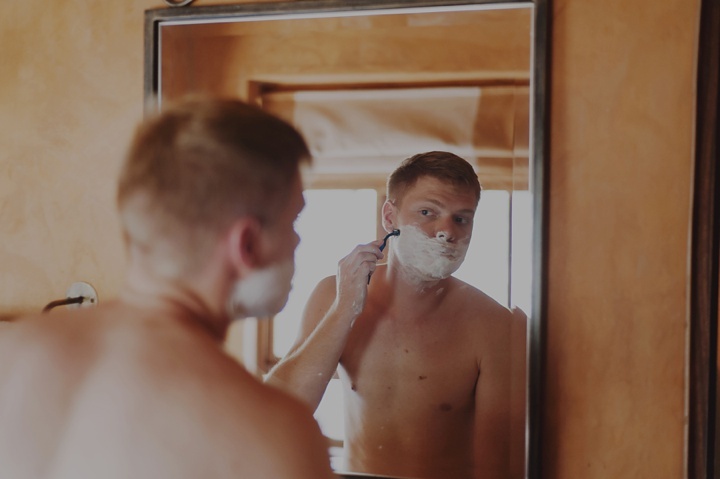 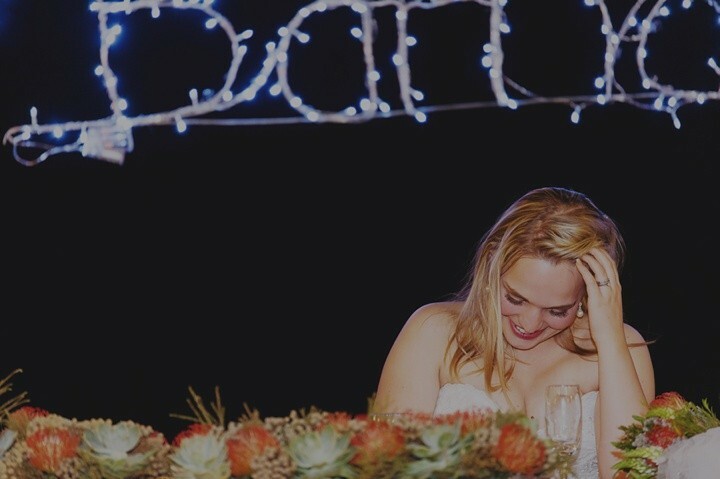 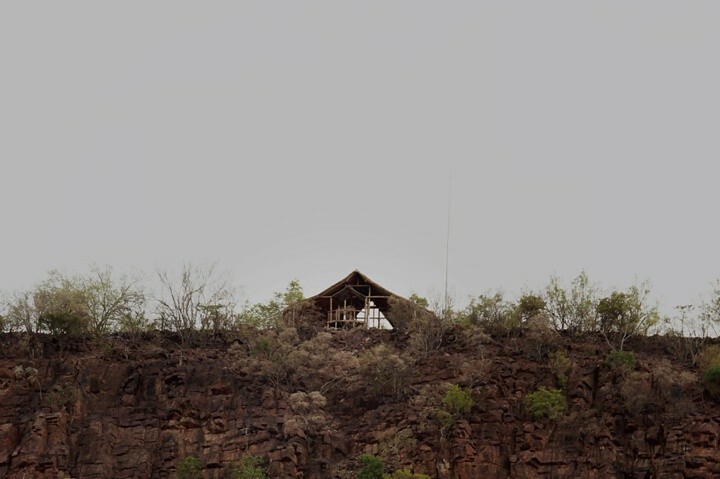 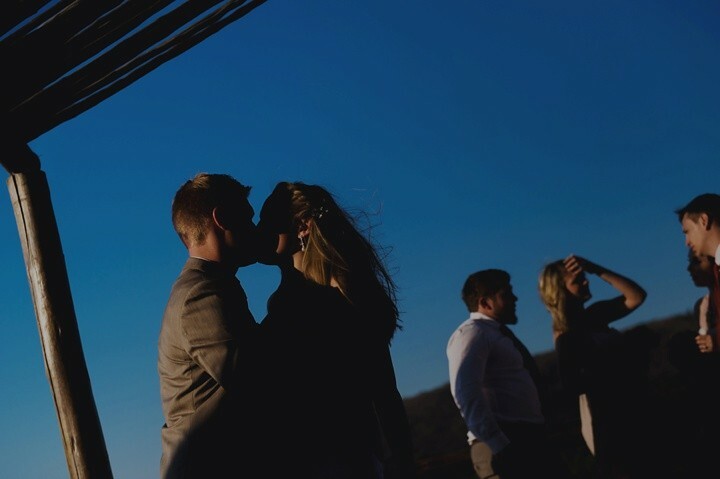 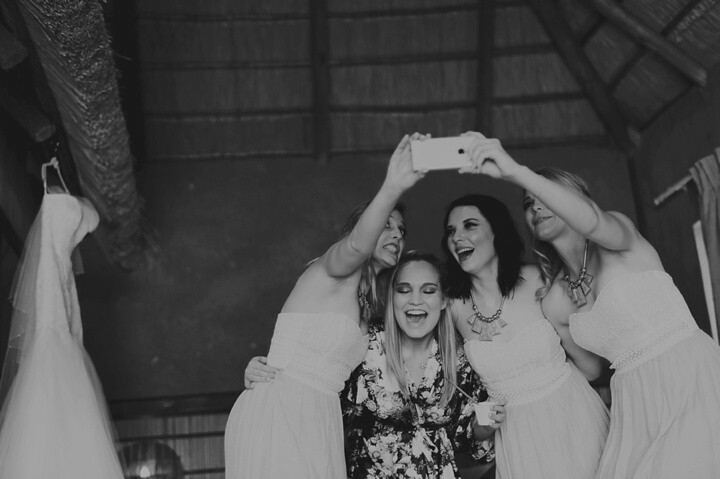 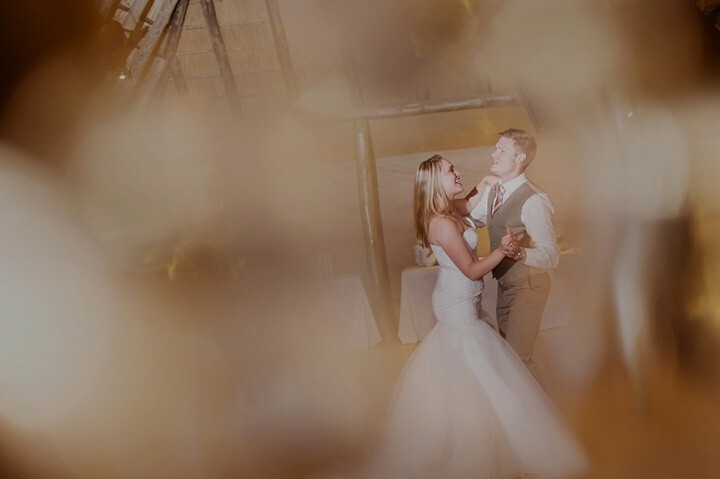 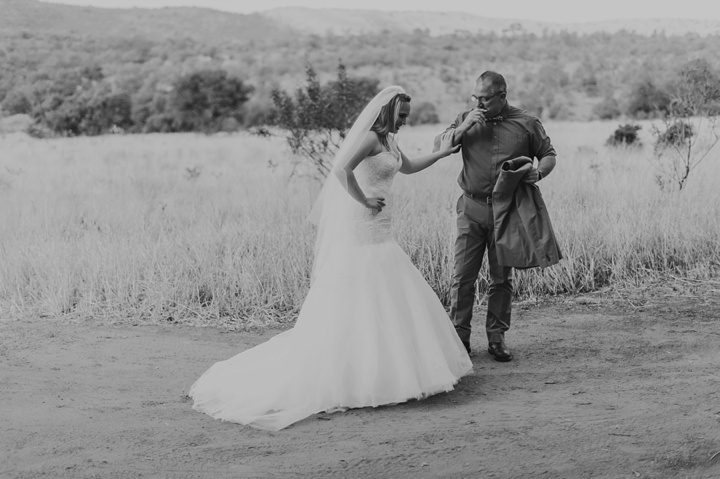 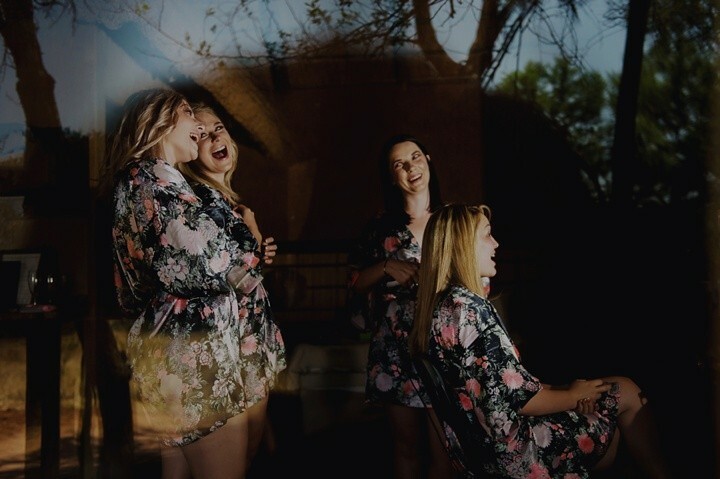 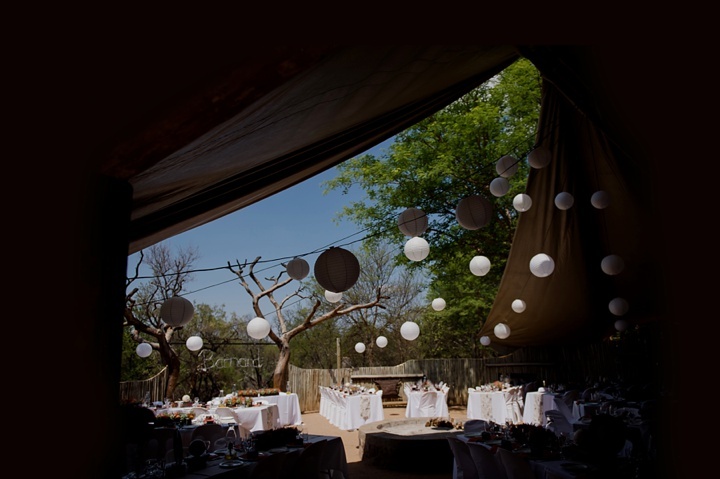 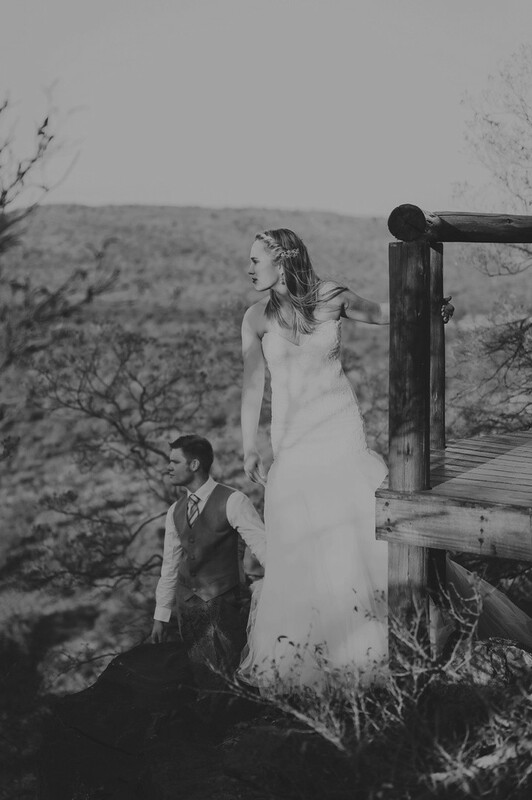 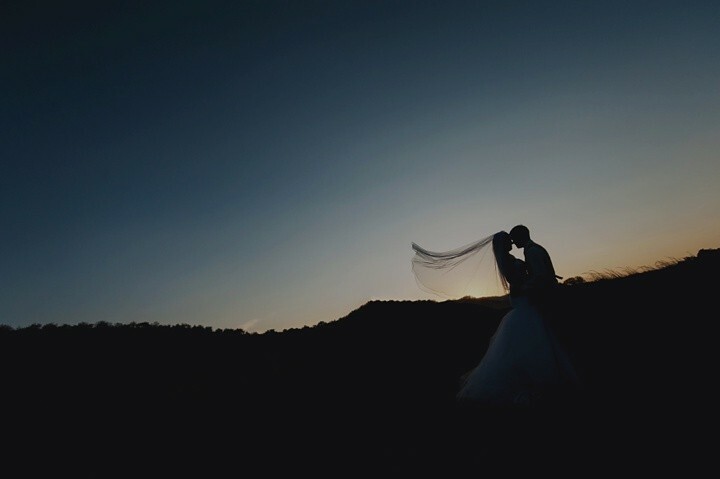 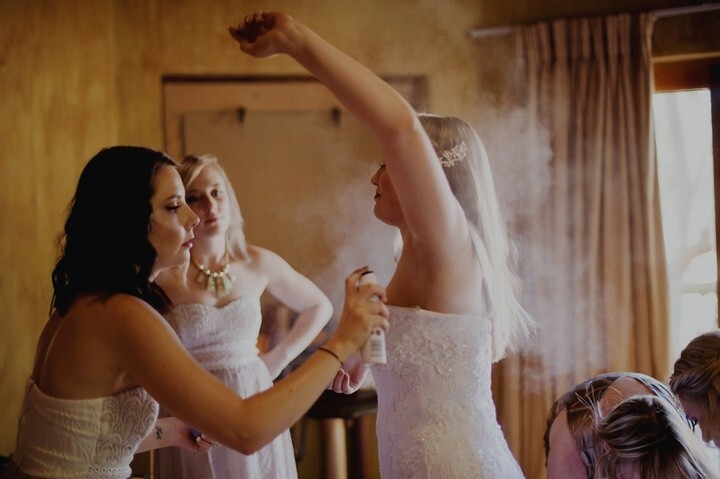 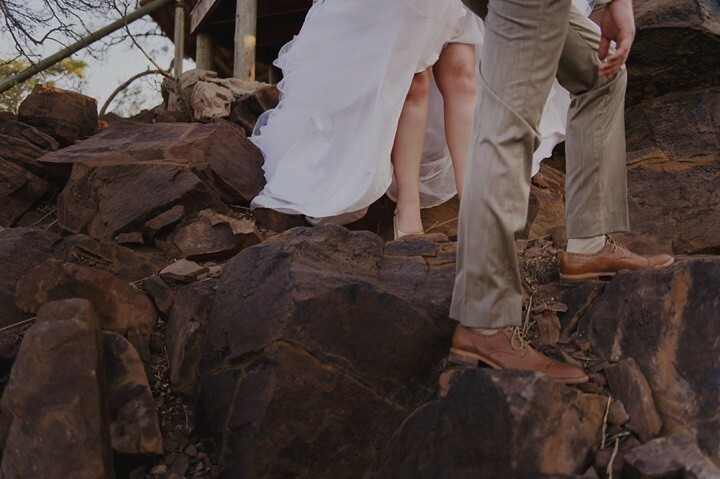 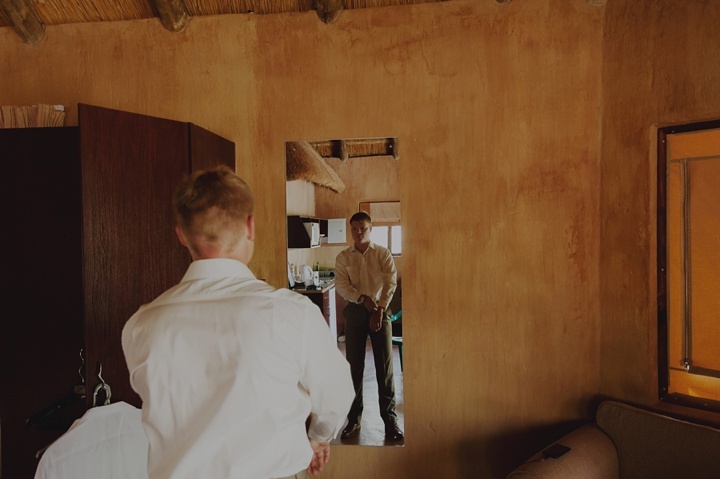 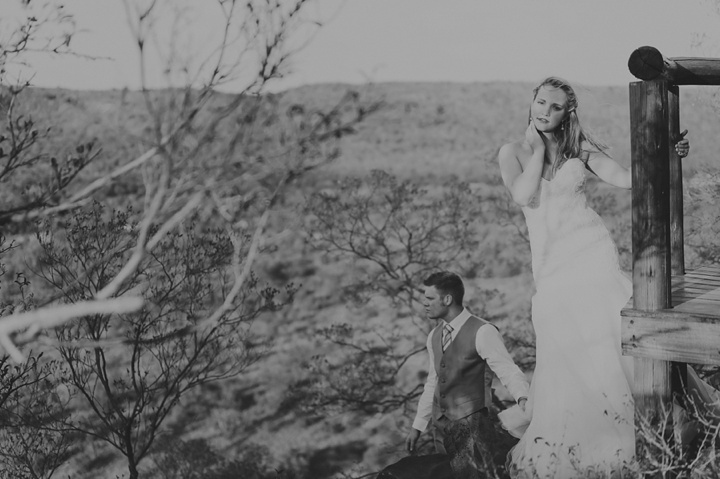 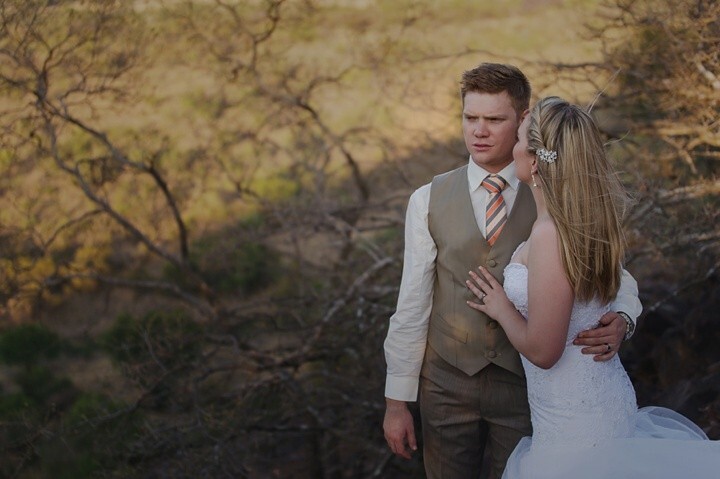 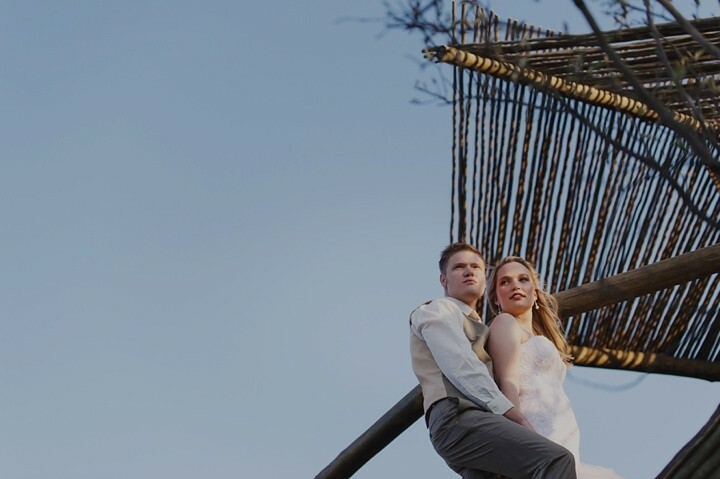 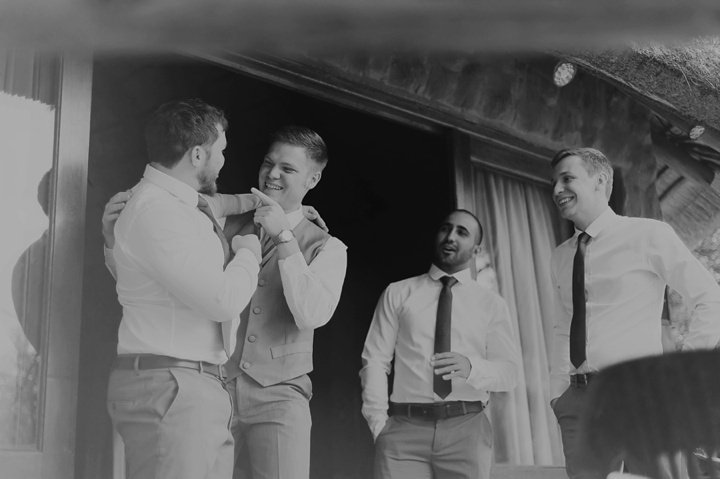 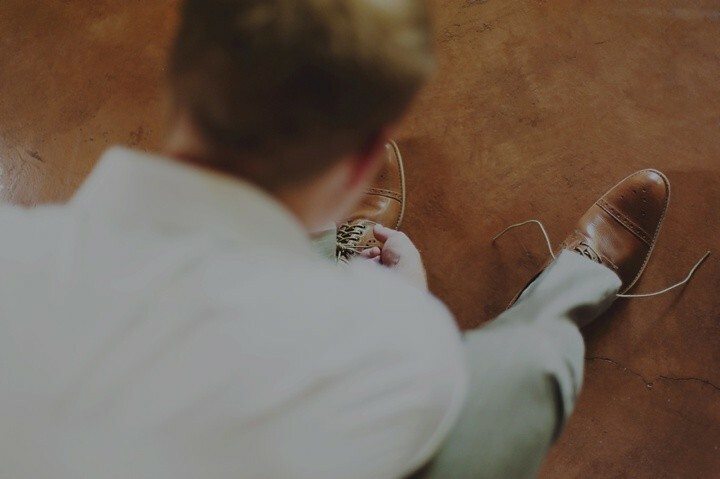 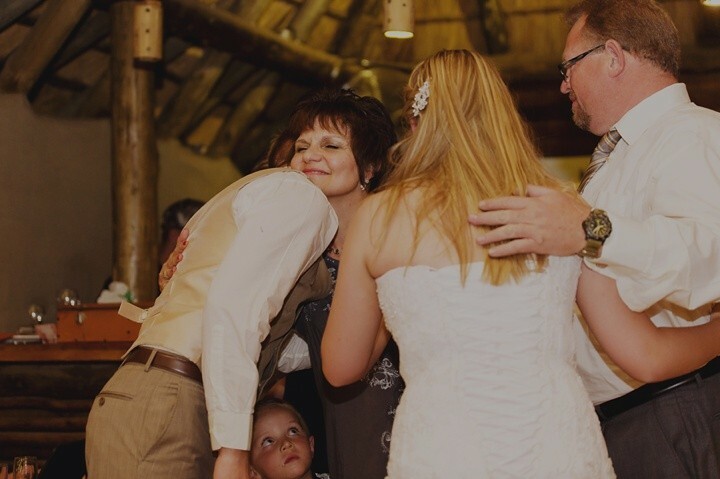 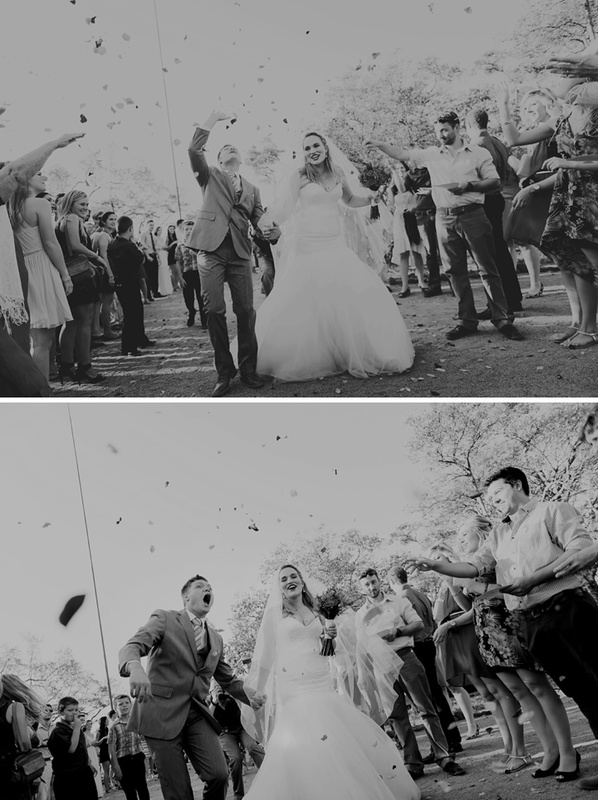 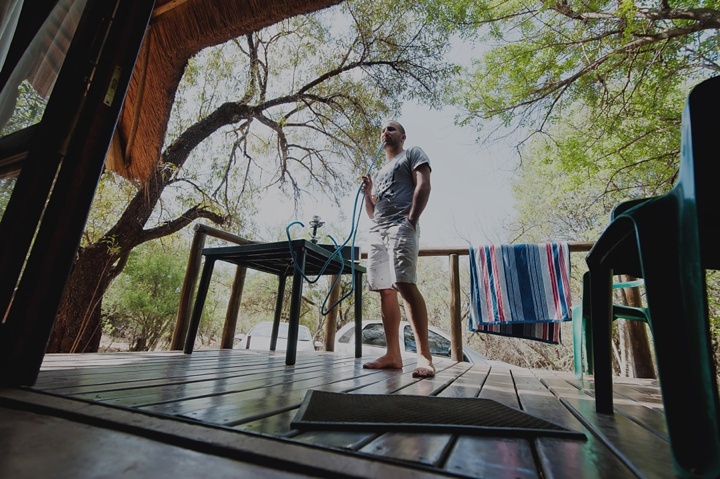 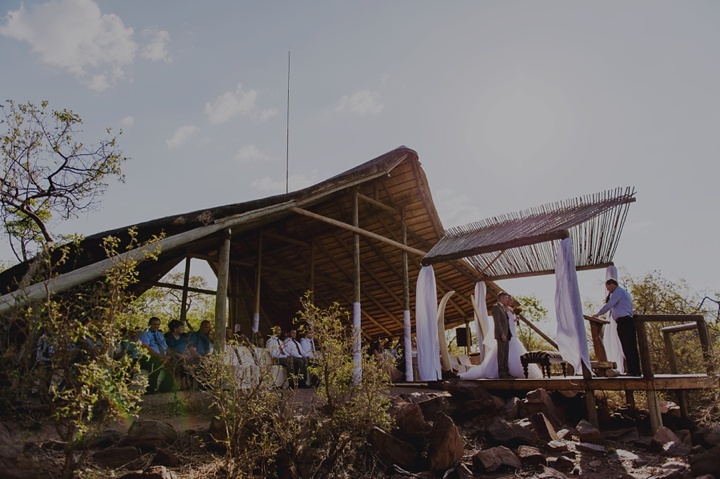 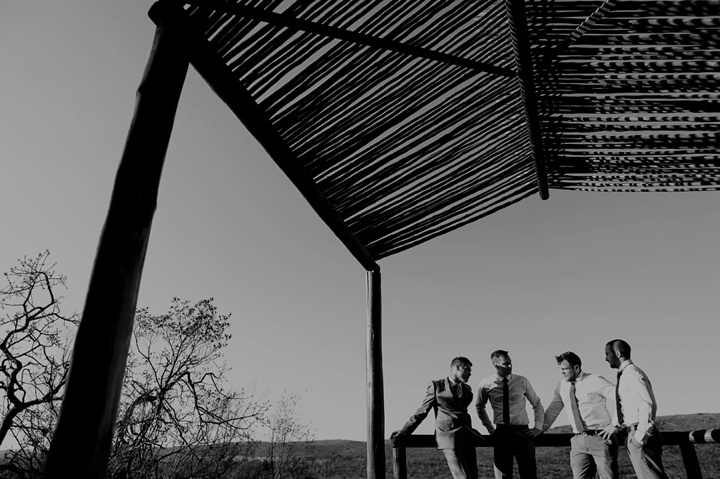 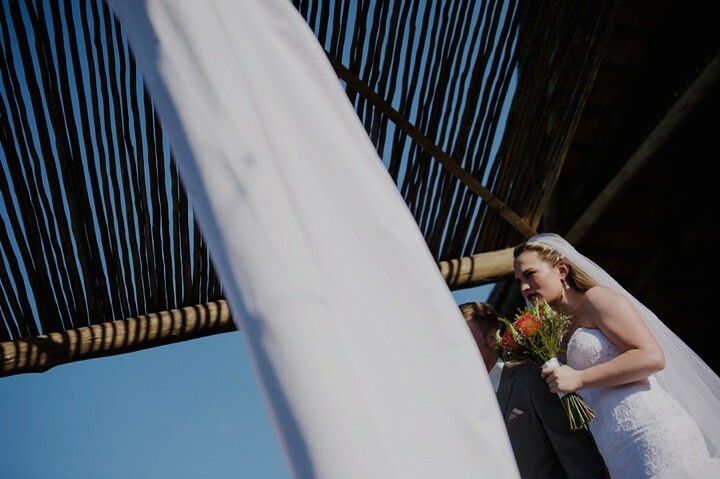 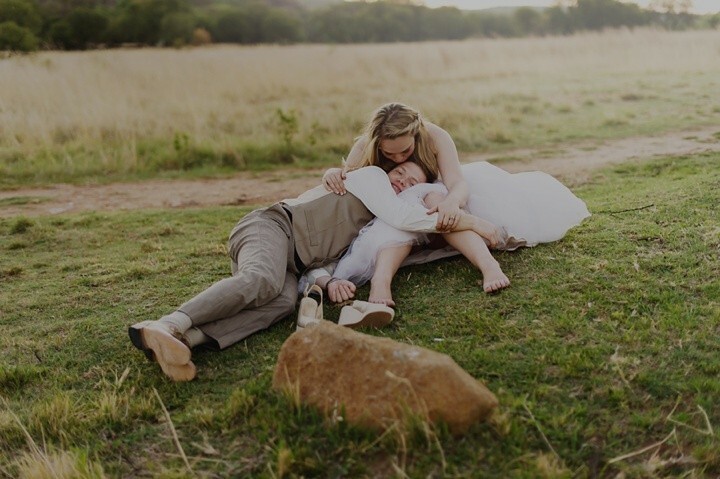 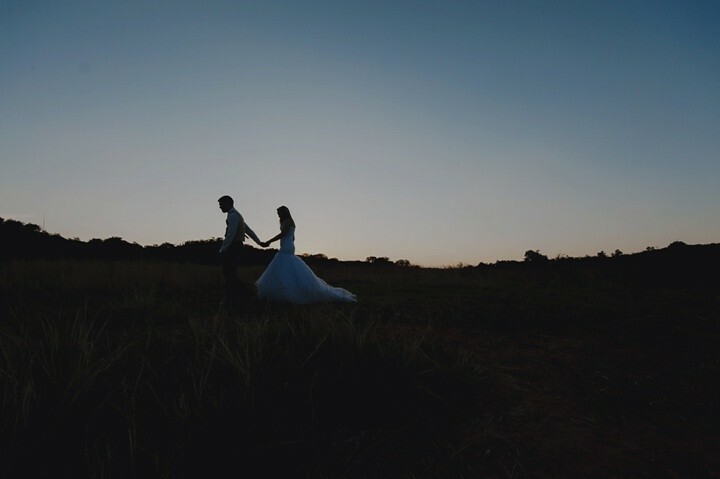 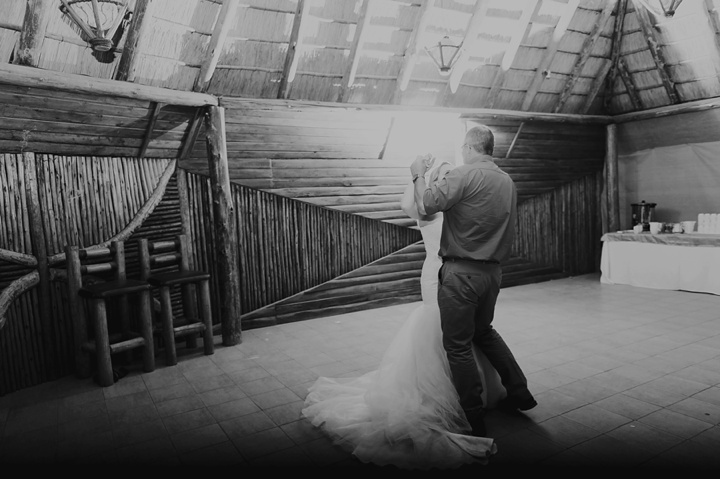 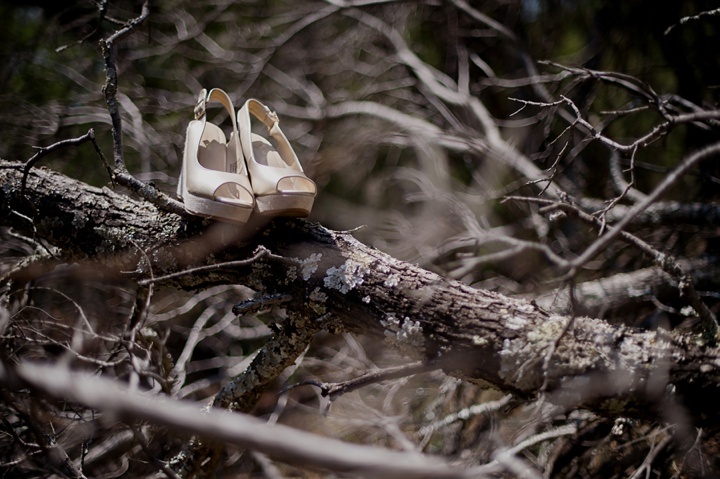 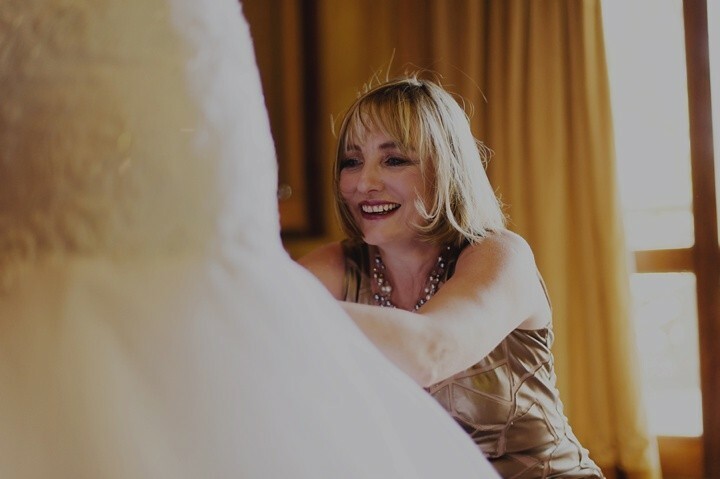 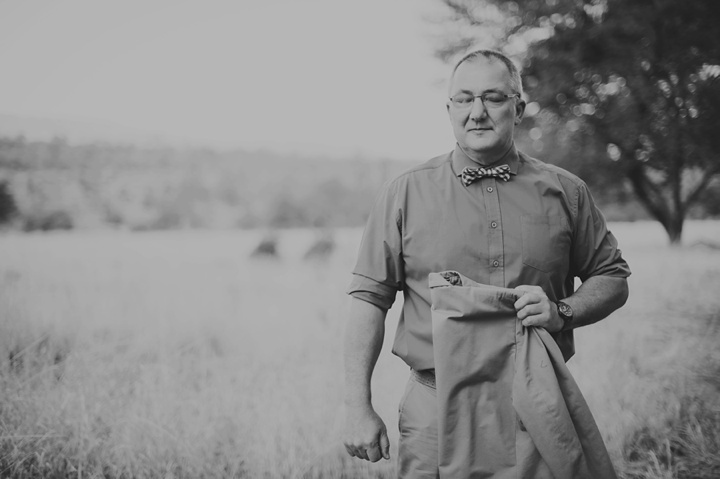 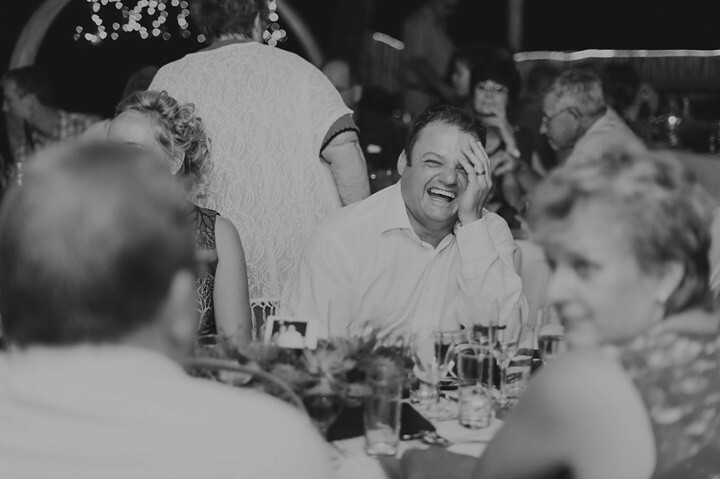 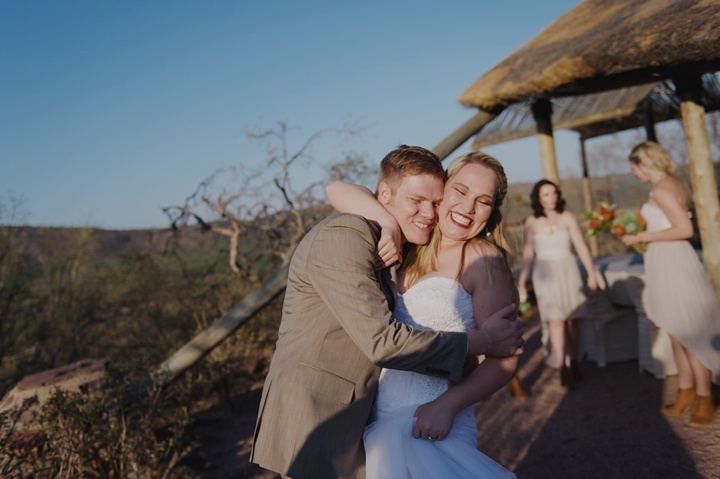 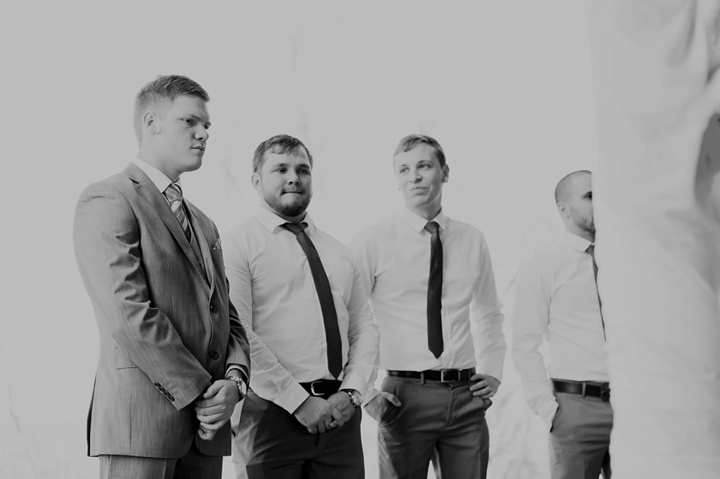 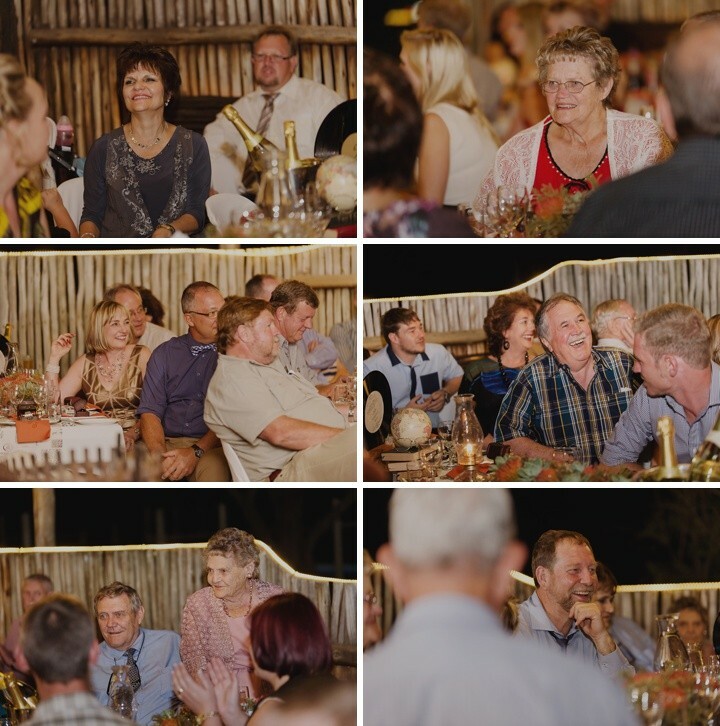 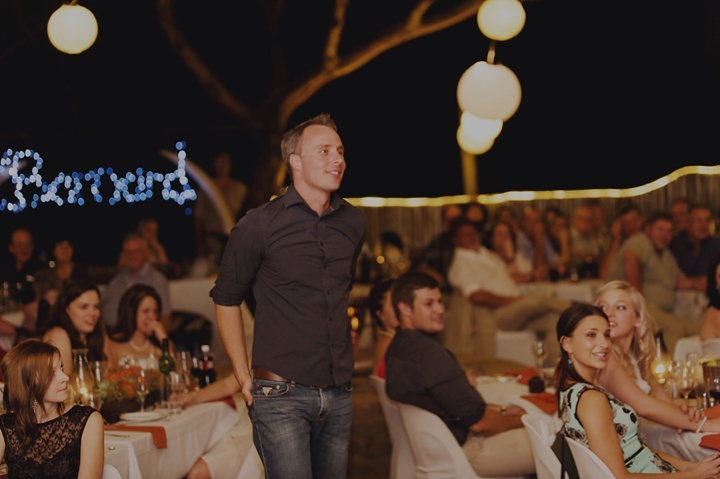 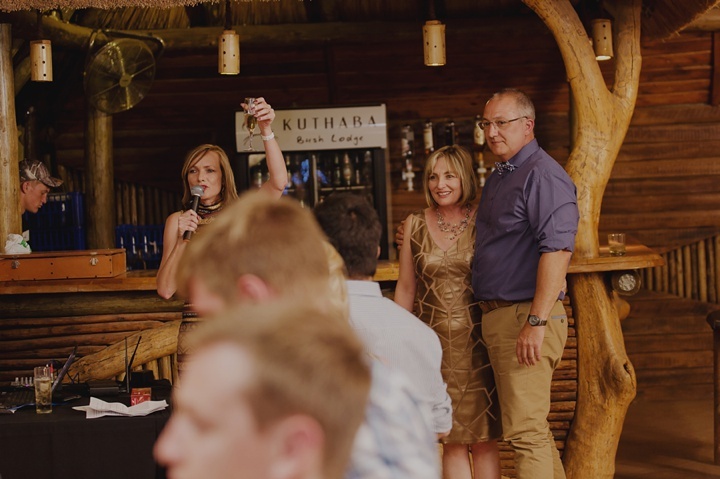 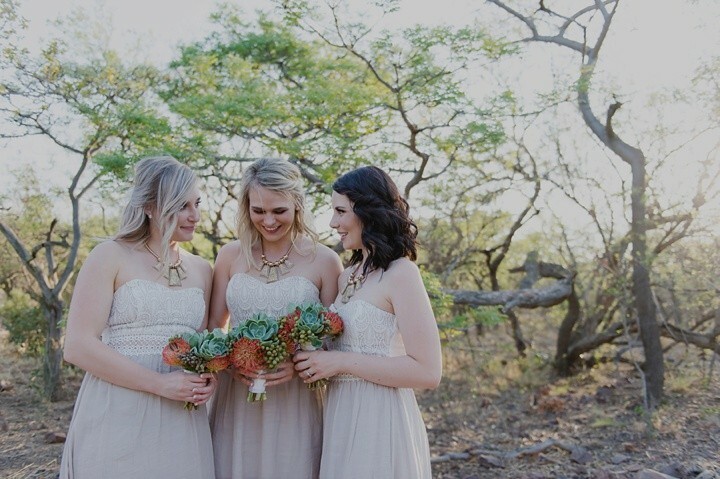 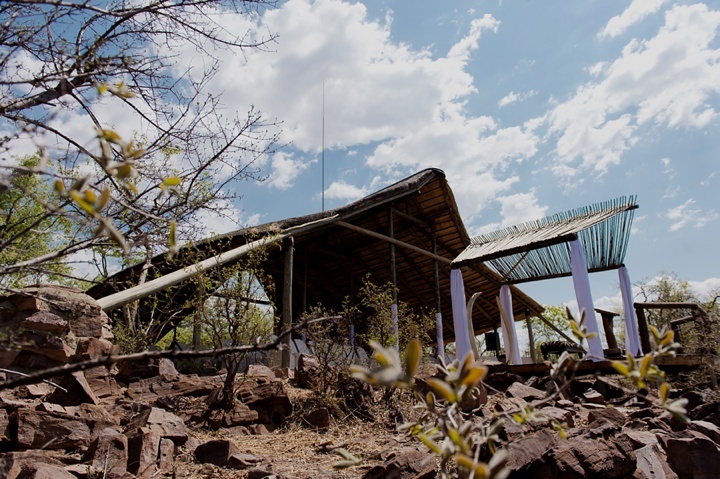 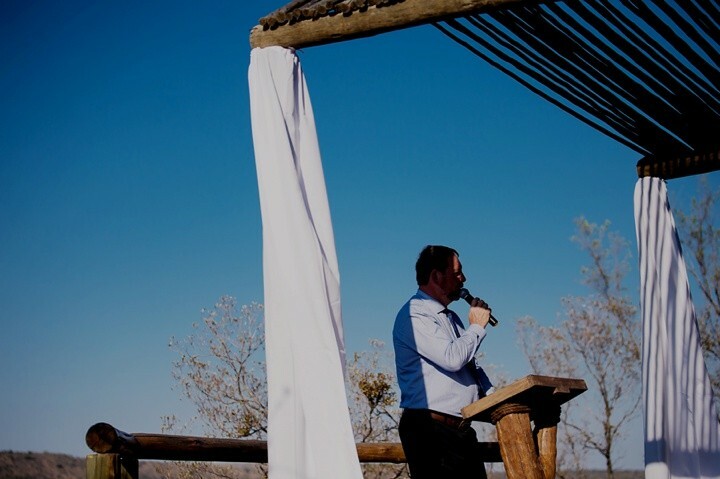 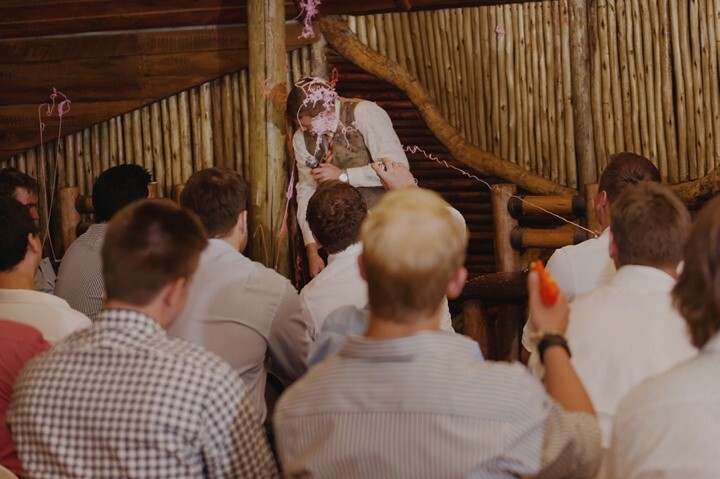 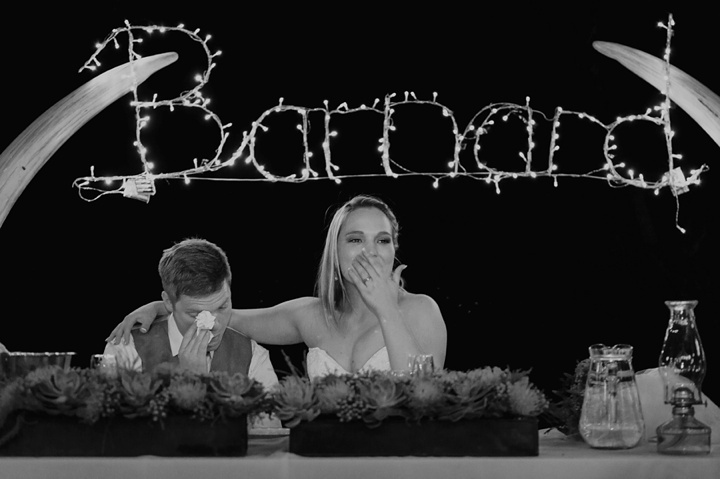 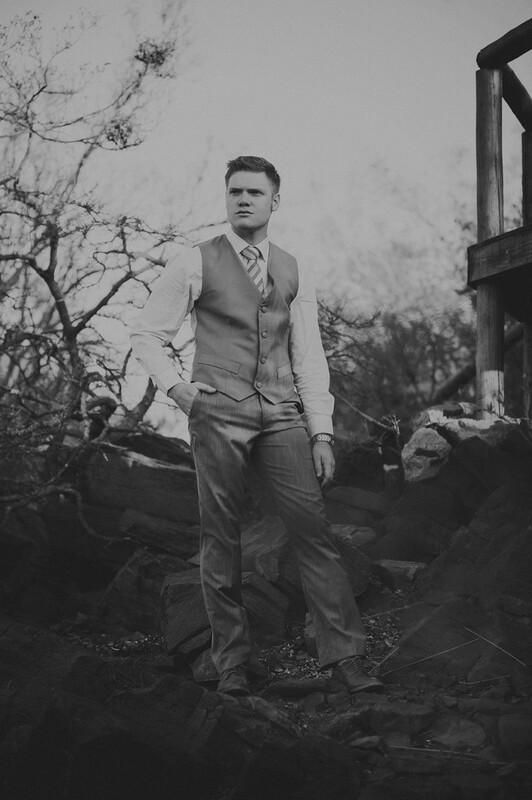 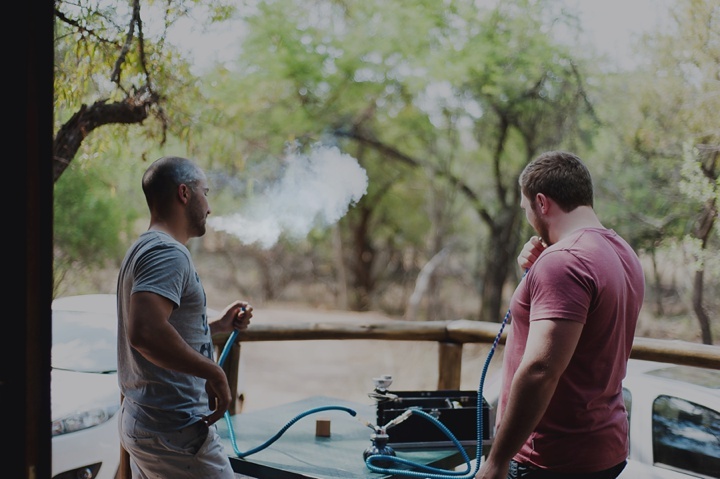 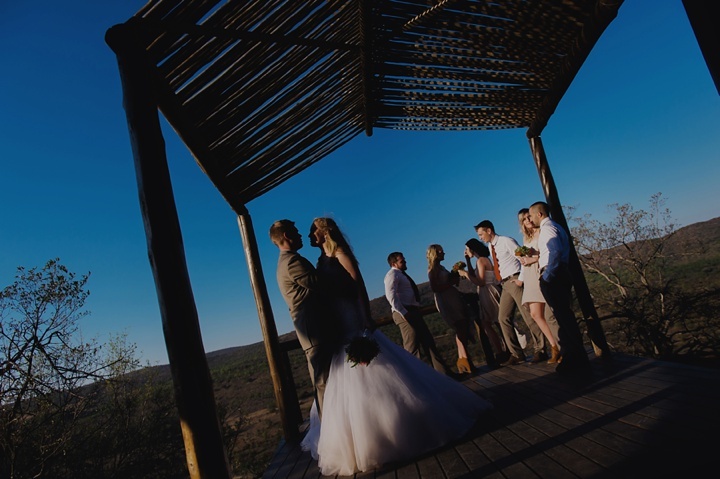 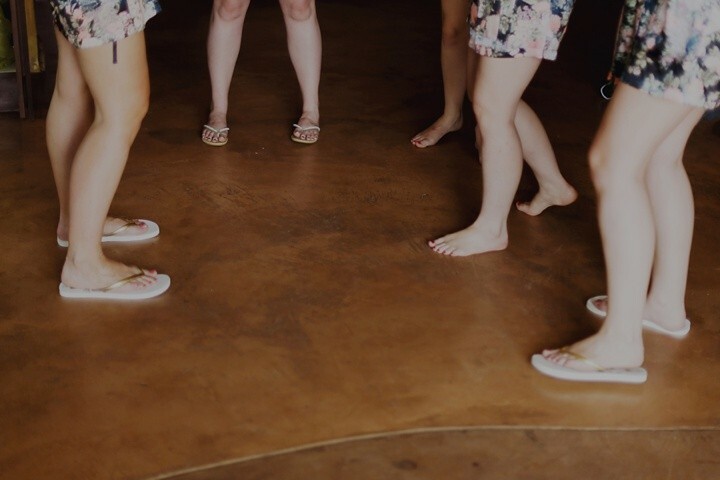 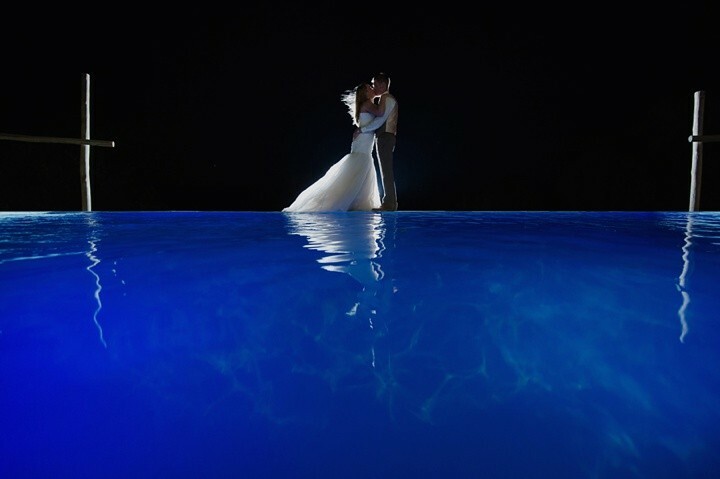 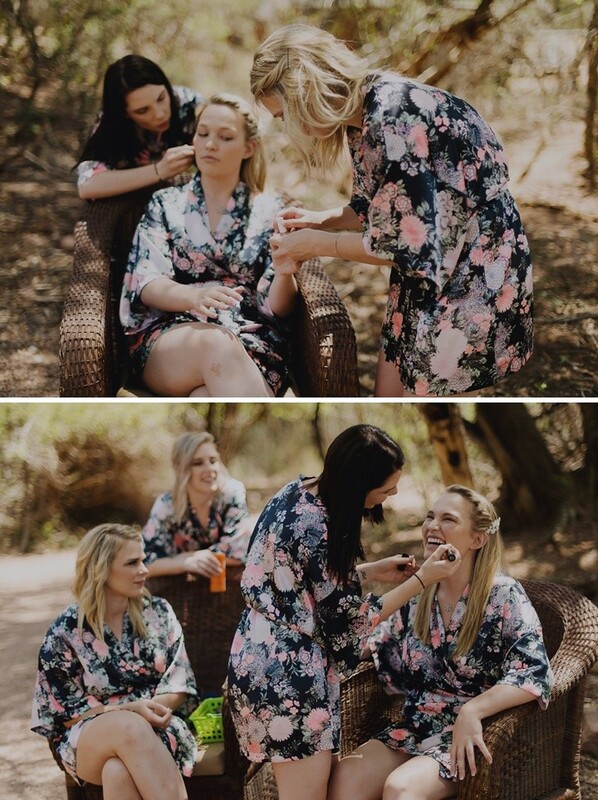 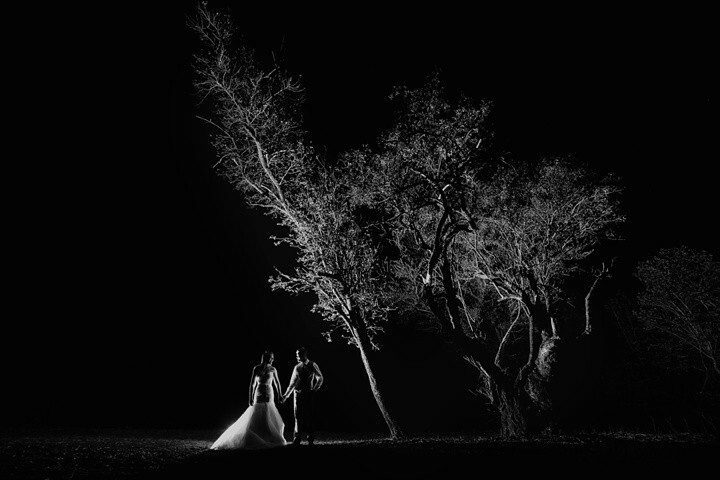 Tiaan and Salome had their “Out of Africa” wedding at the relaxing and secluded Kuthaba Bush Lodge outside Modimolle and said their vows on the edge of a cliff at Kuthaba’s gorgeous cliff ceremony venue. 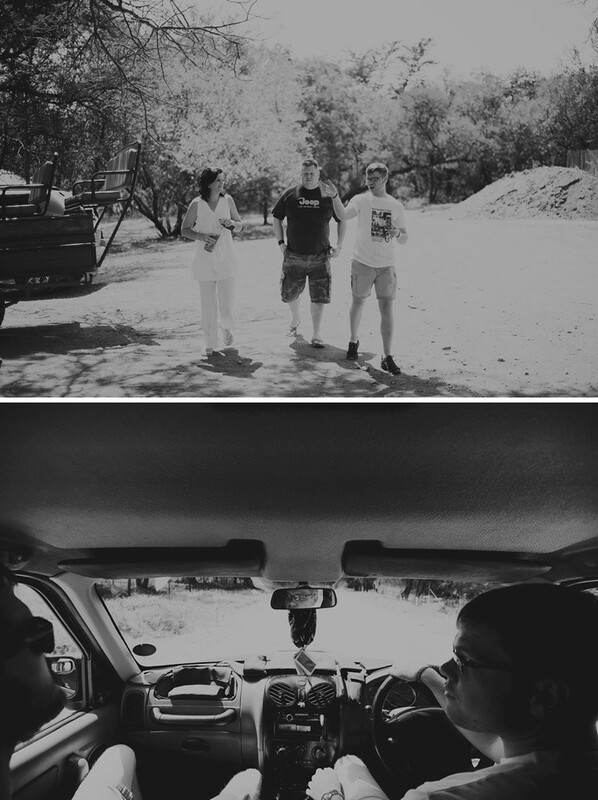 We spent an amazing short weekend with these two fun-loving and warm people who made us feel like part of the family. 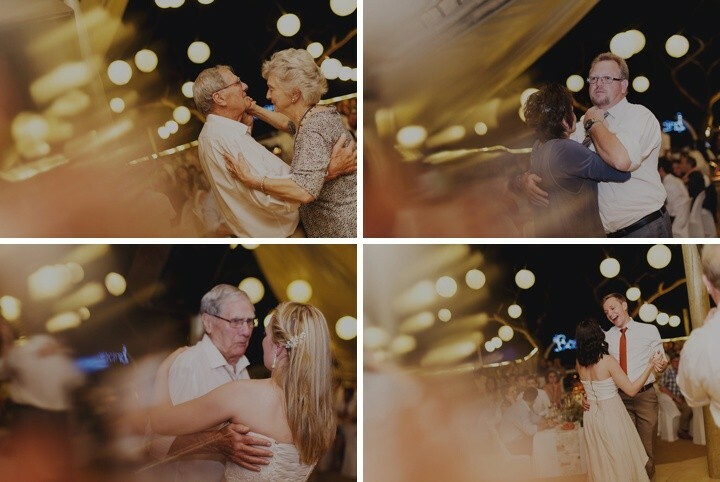 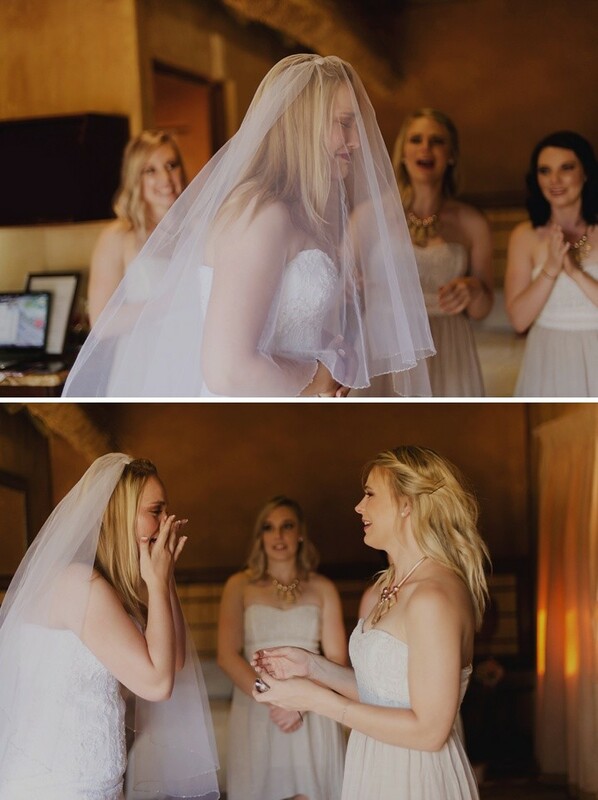 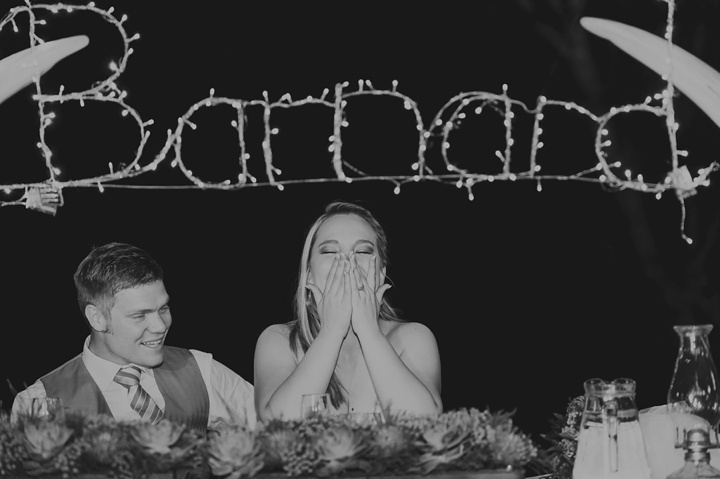 What a joy it was to share in such a special time for them!